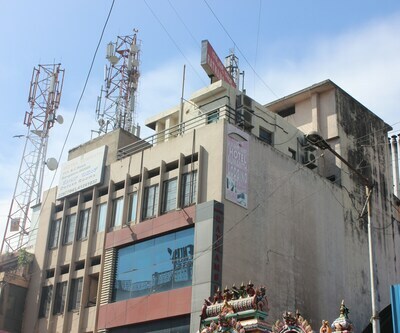 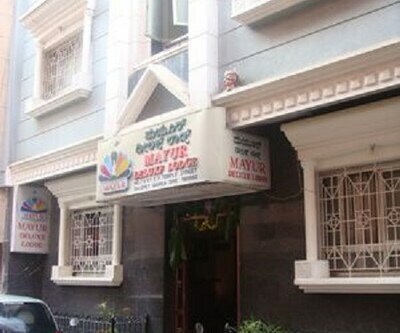 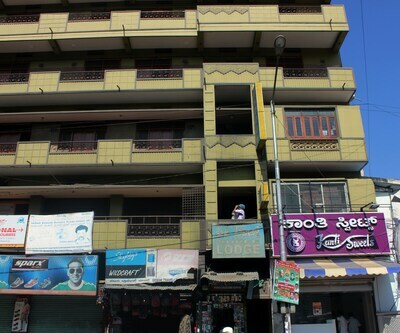 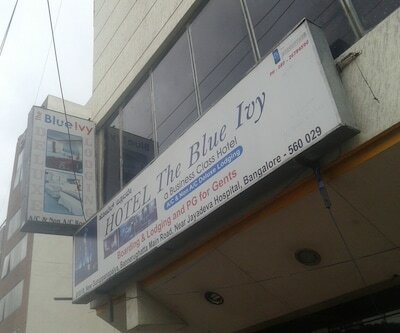 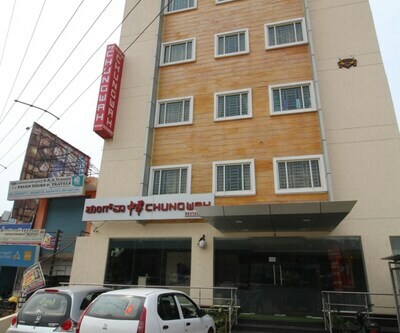 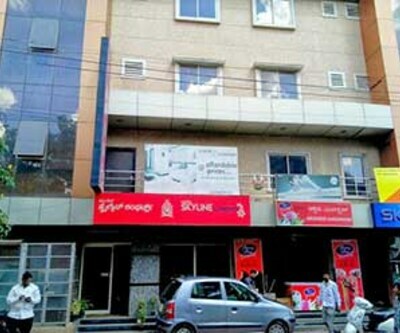 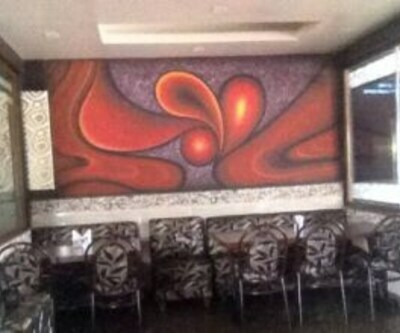 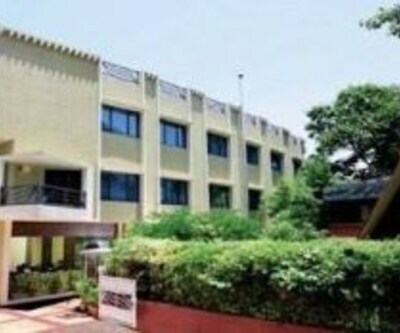 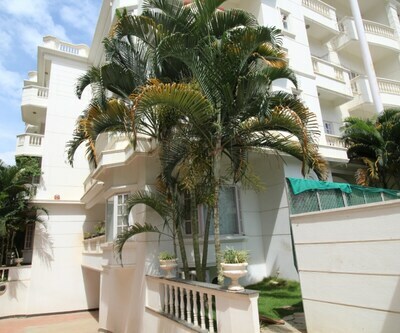 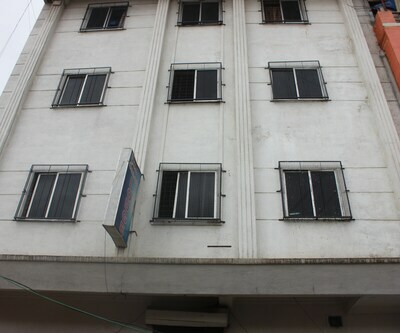 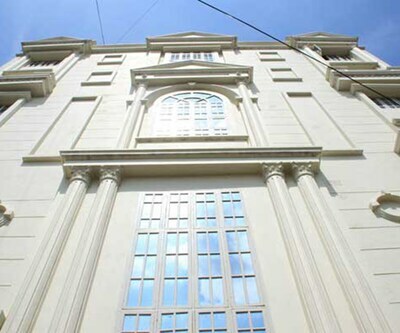 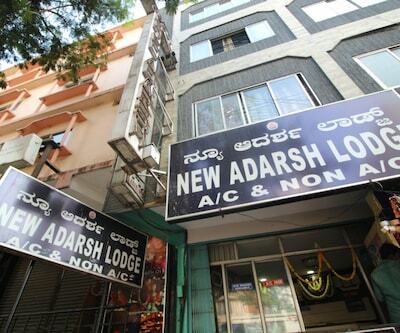 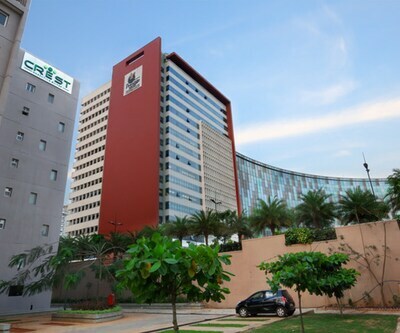 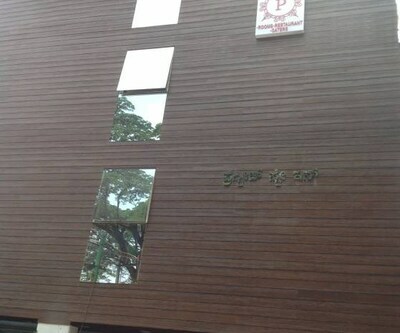 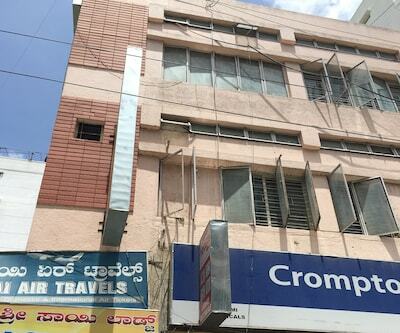 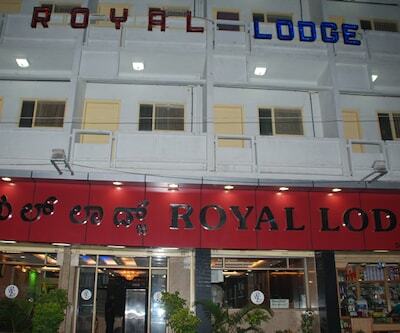 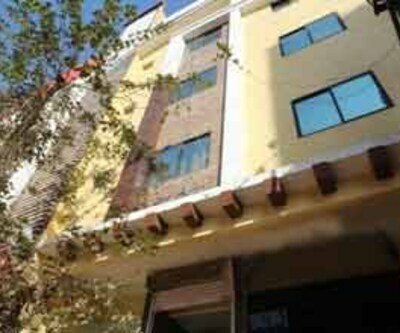 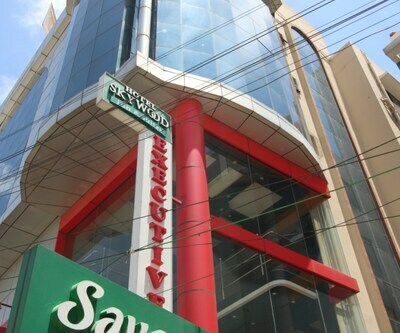 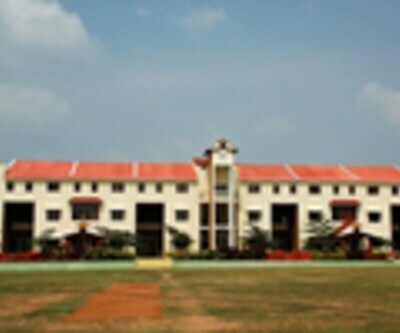 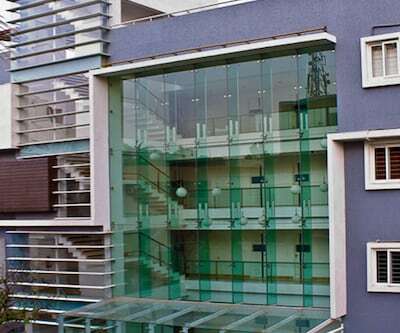 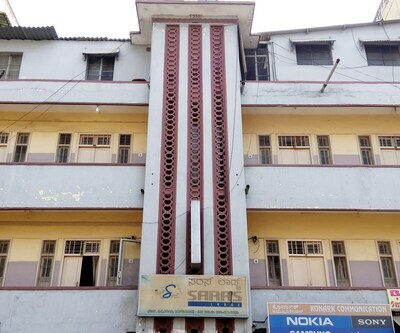 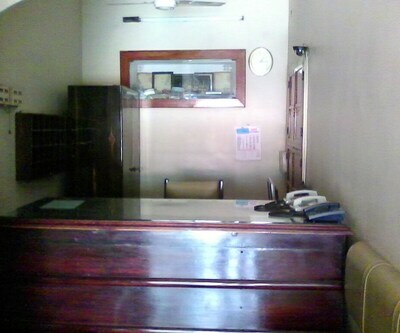 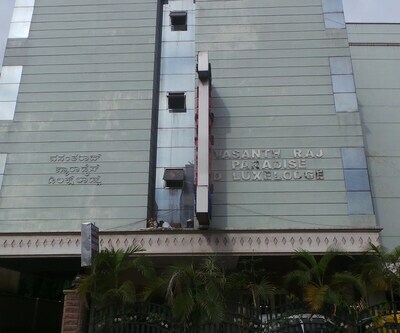 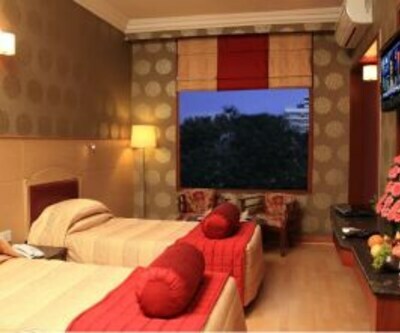 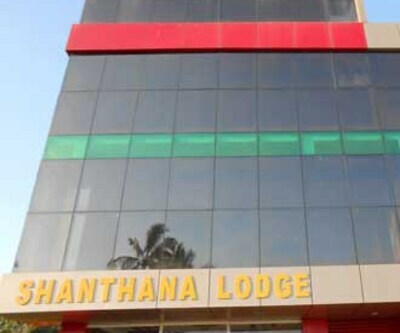 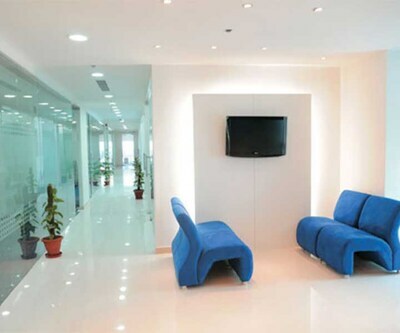 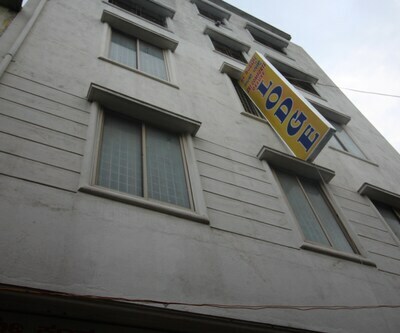 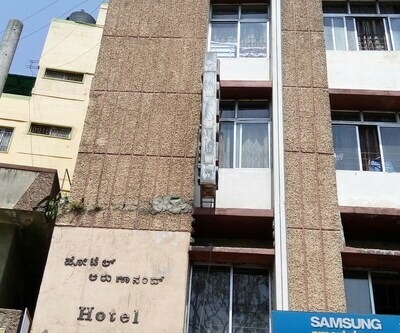 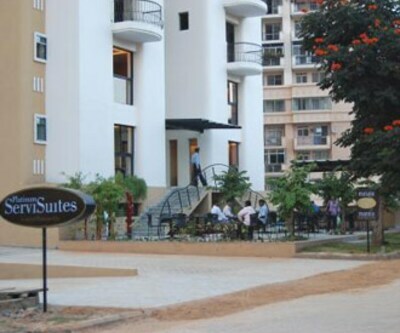 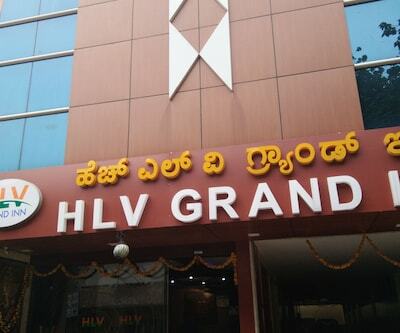 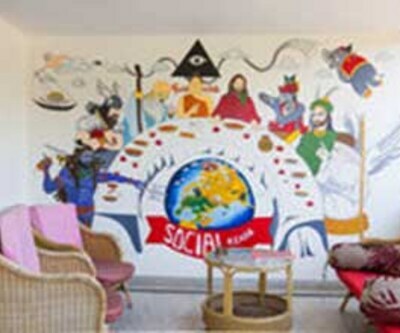 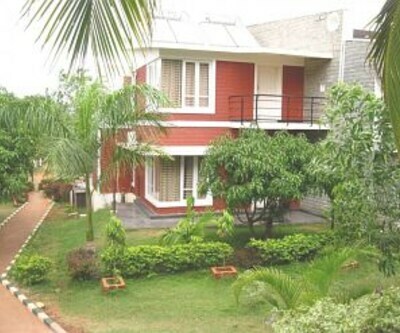 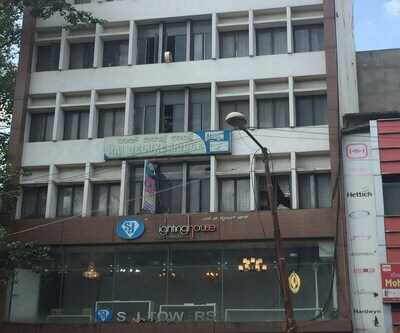 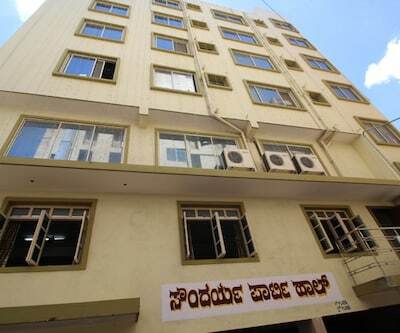 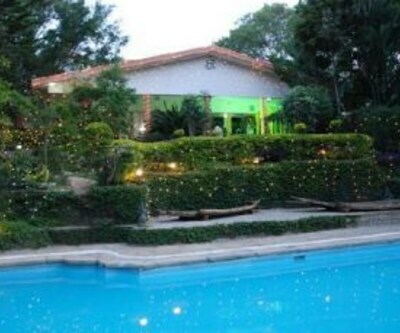 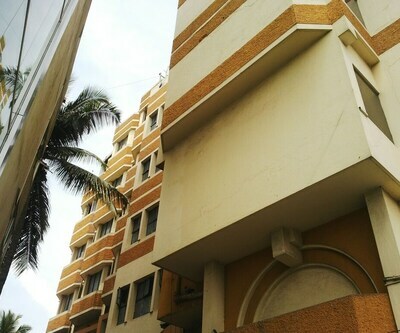 Offering free breakfast and Wi-Fi access (surcharge) to its visitors, Hotel Thanga Grand?is located in Bangalore. 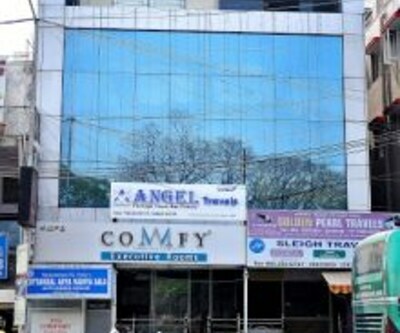 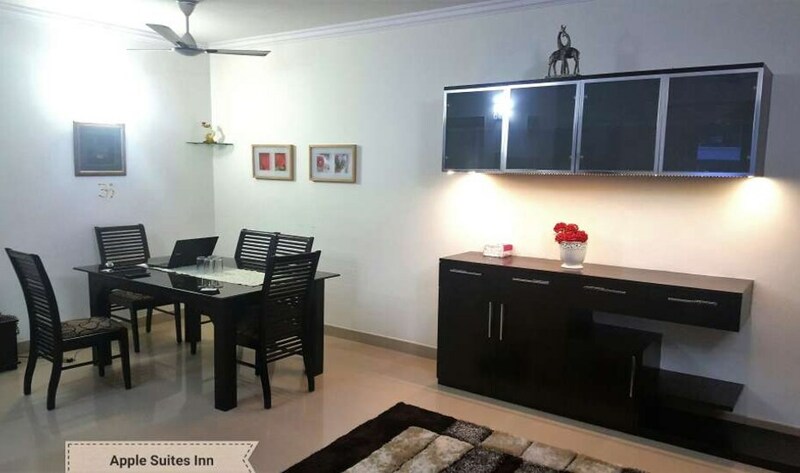 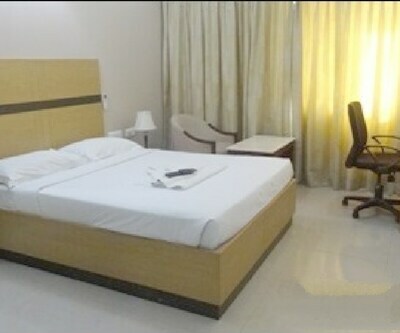 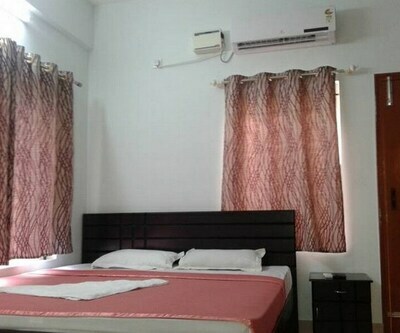 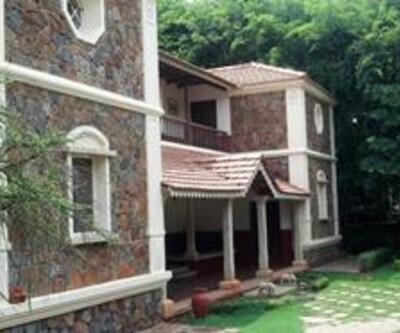 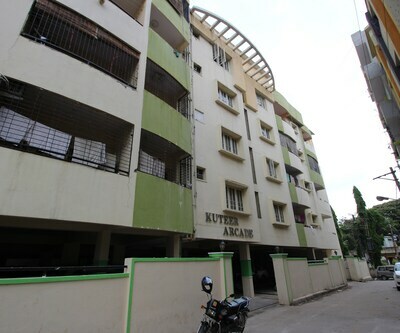 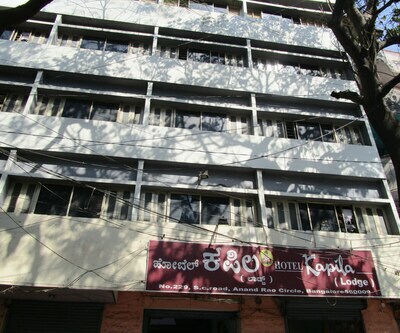 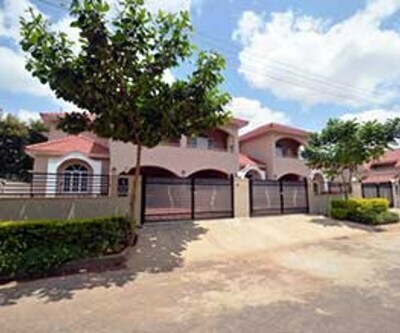 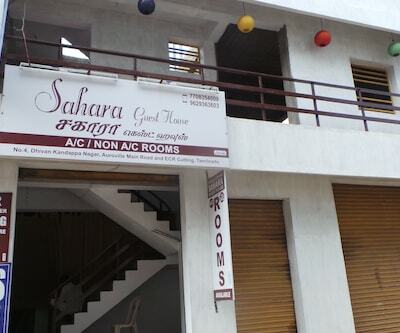 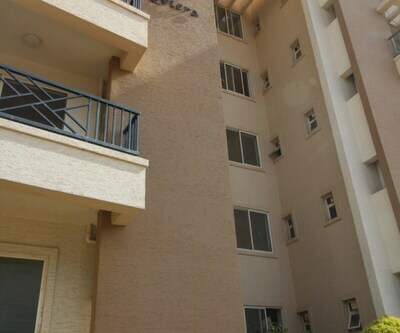 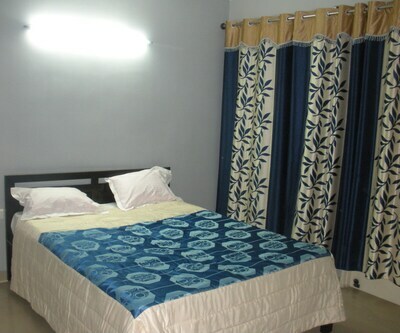 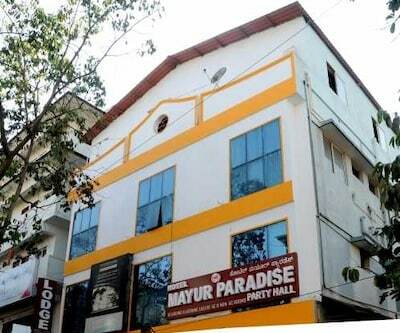 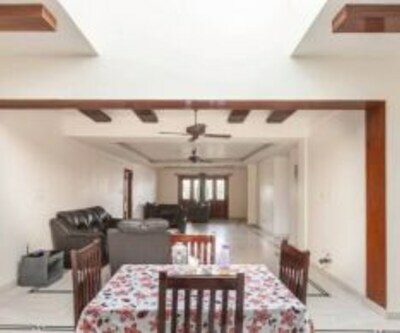 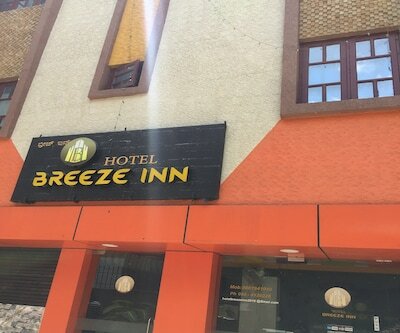 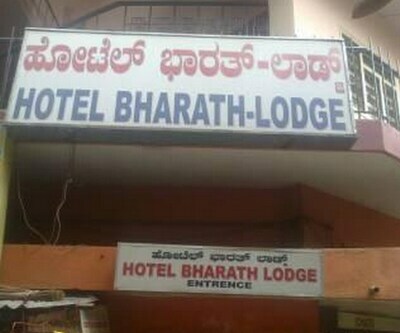 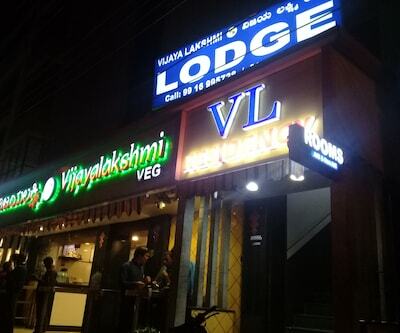 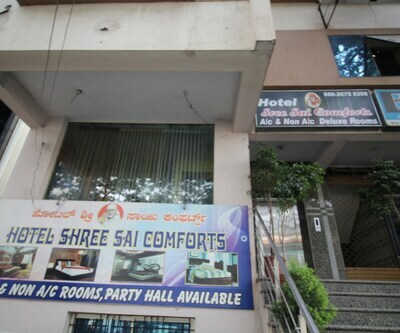 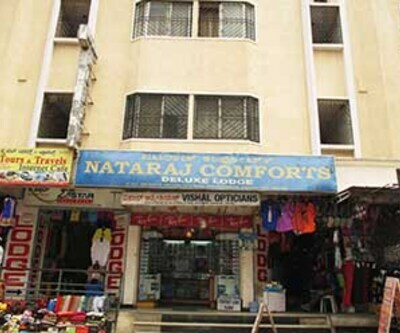 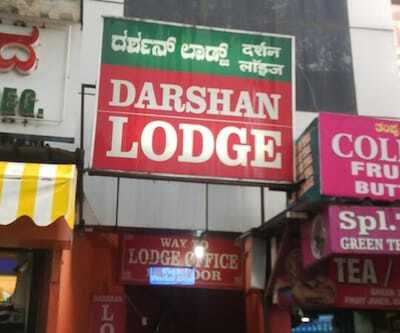 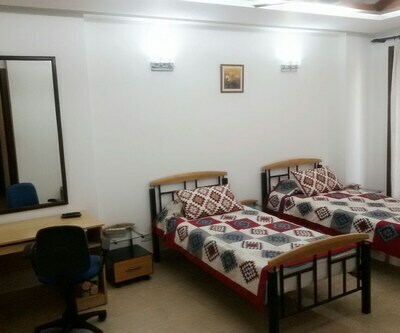 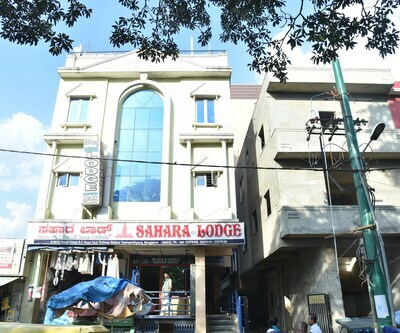 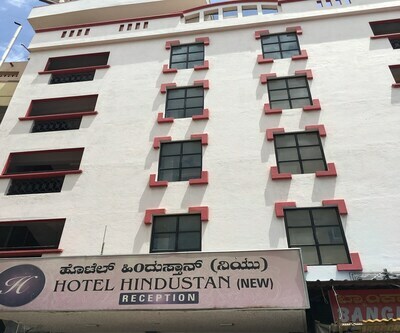 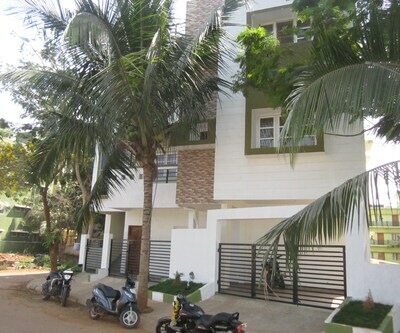 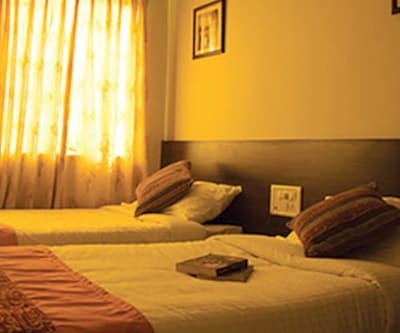 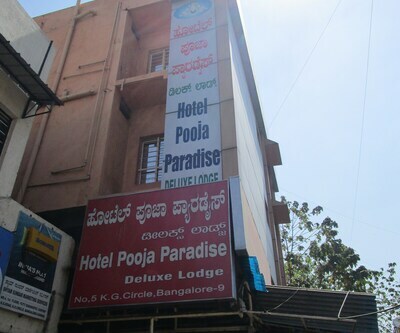 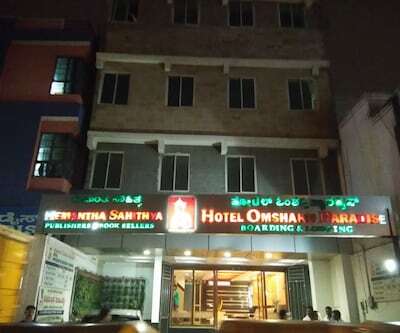 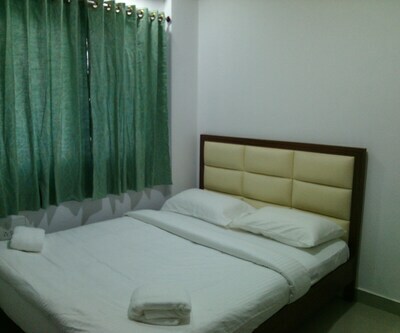 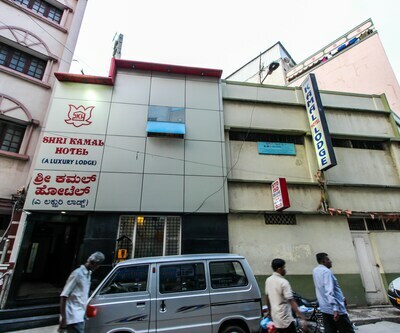 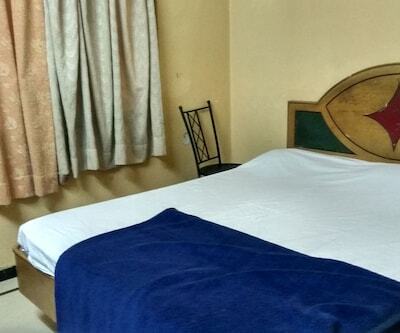 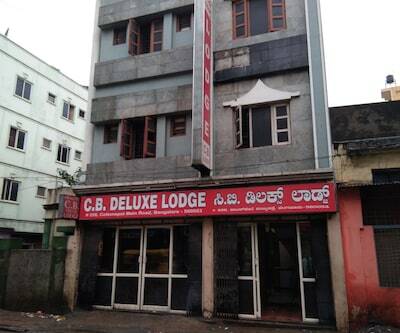 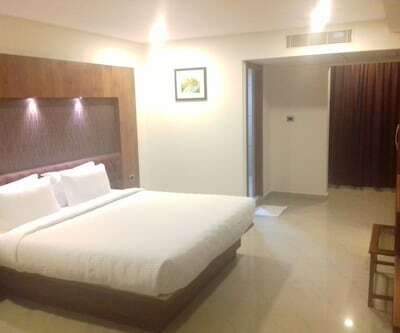 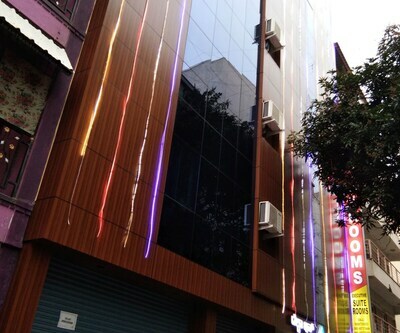 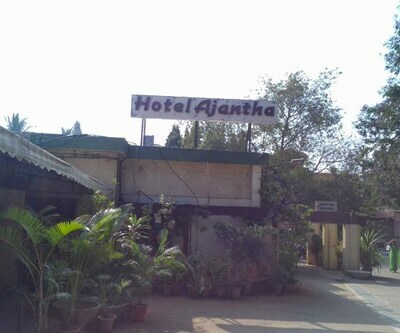 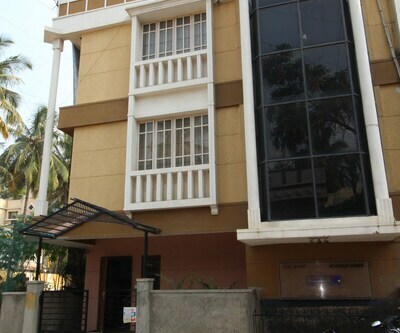 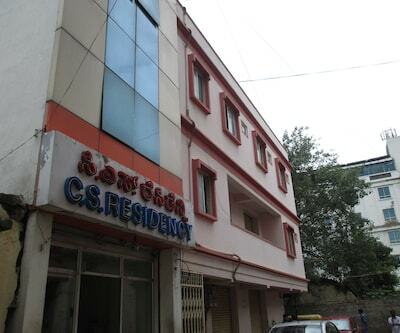 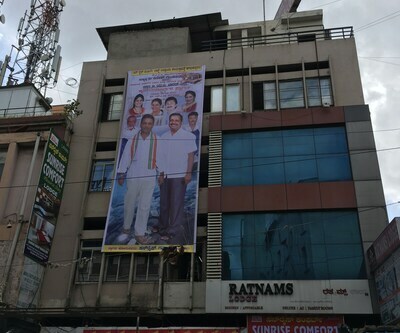 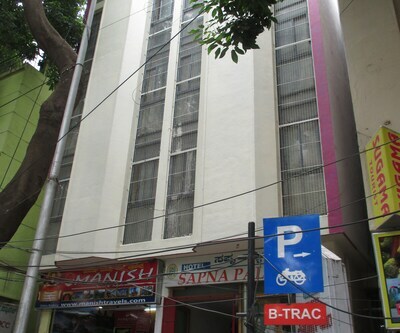 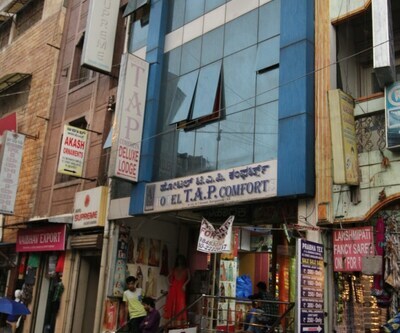 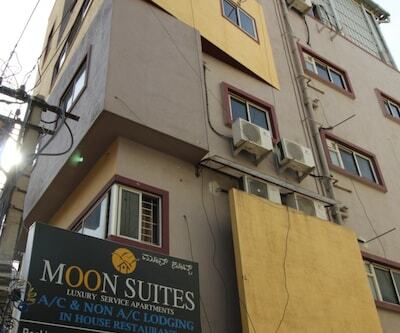 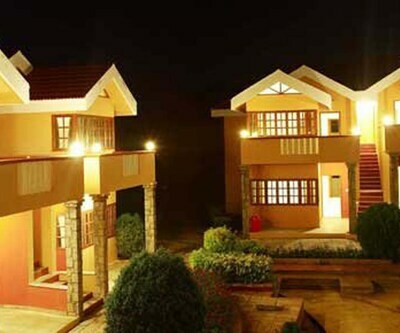 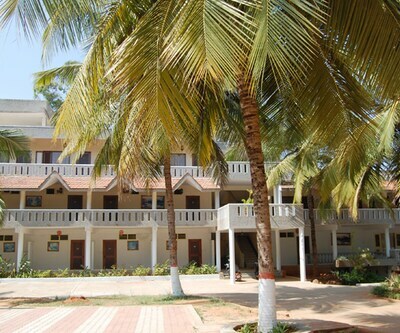 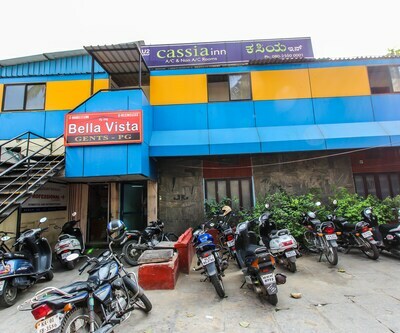 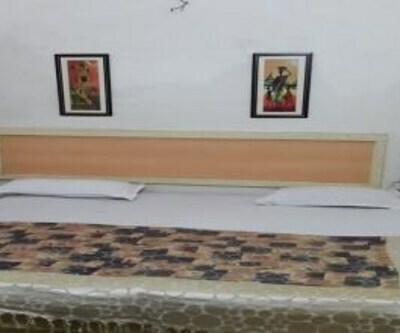 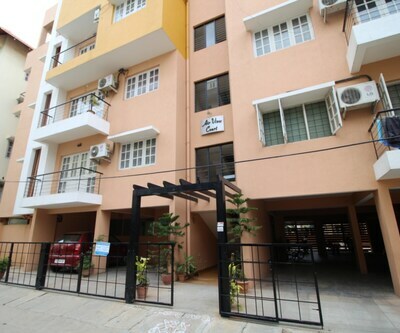 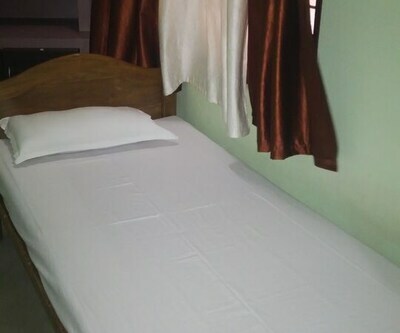 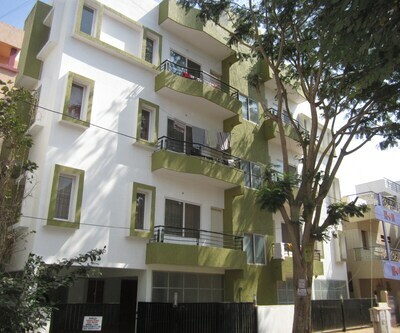 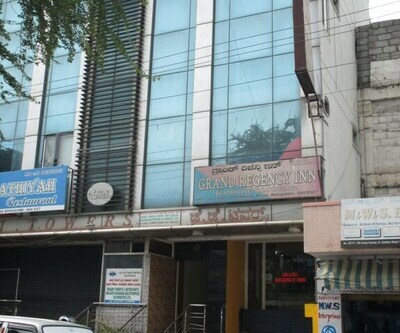 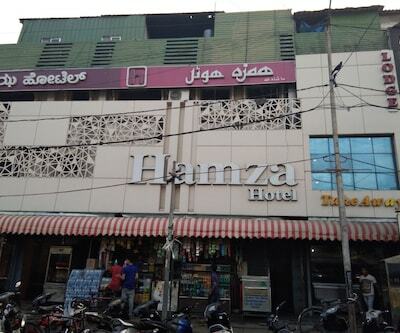 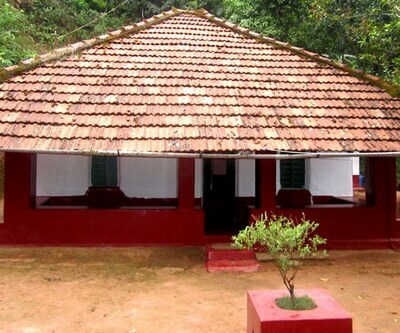 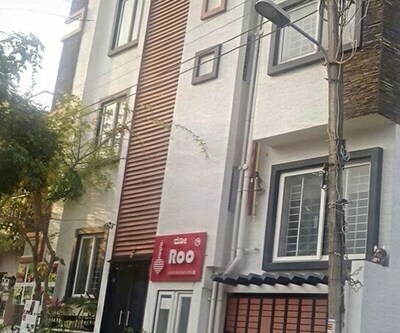 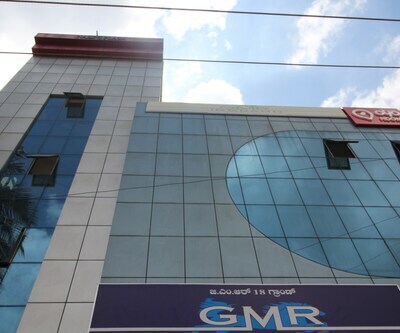 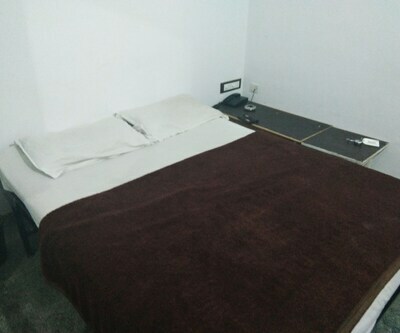 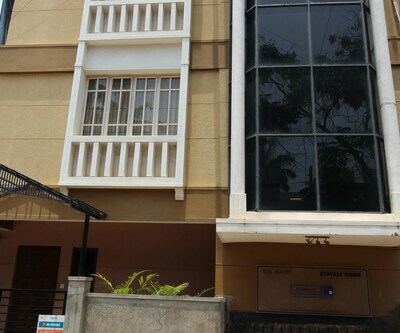 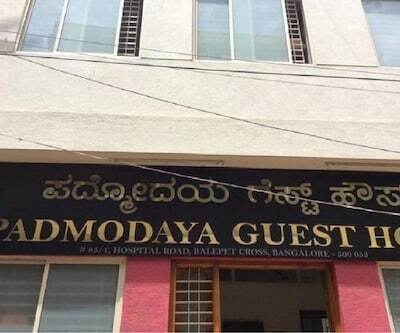 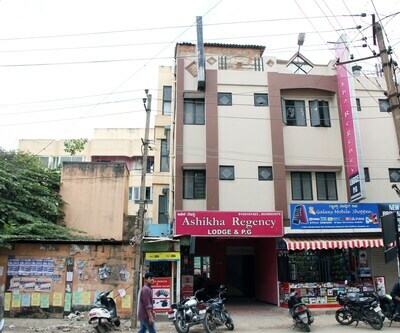 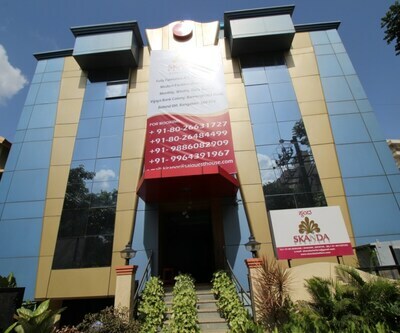 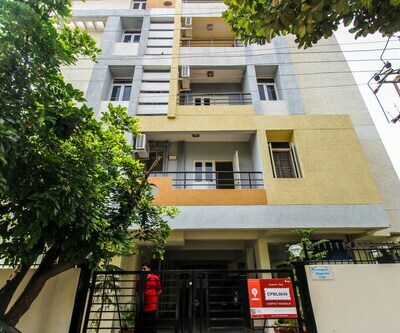 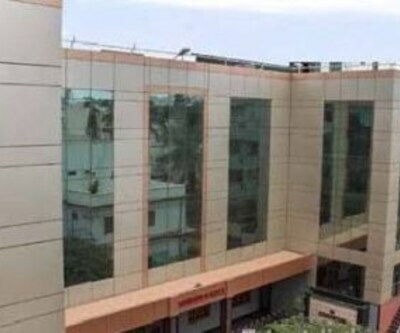 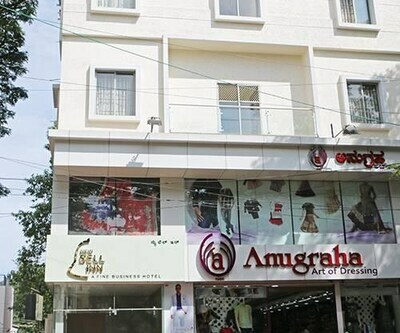 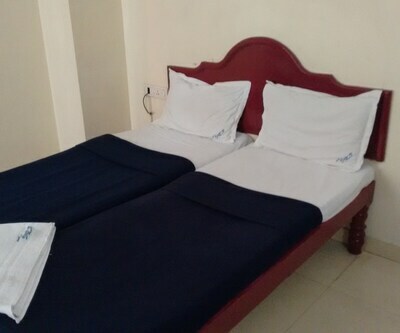 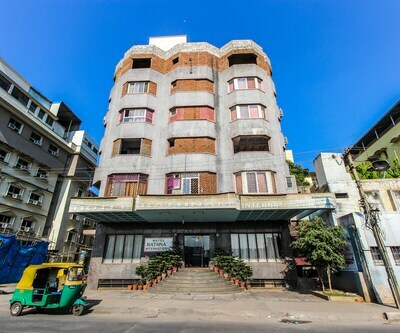 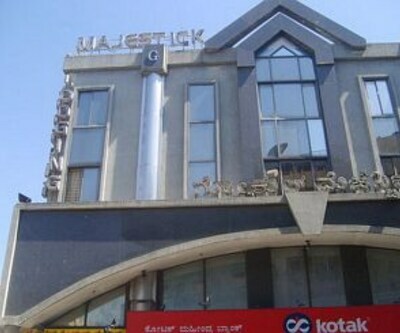 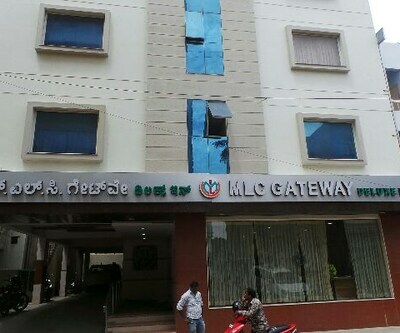 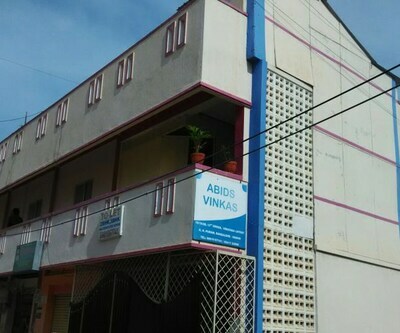 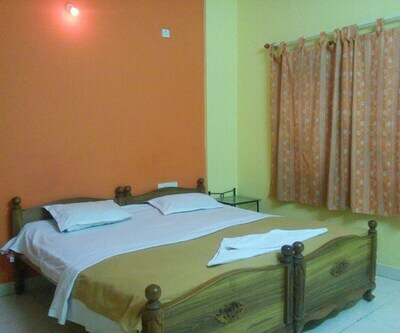 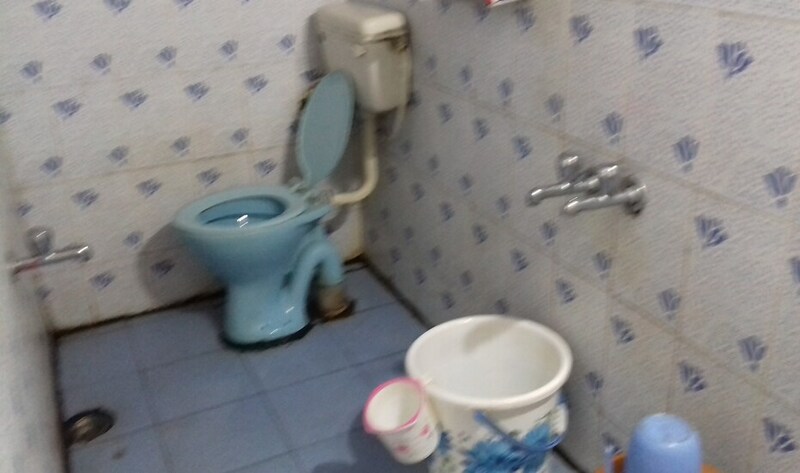 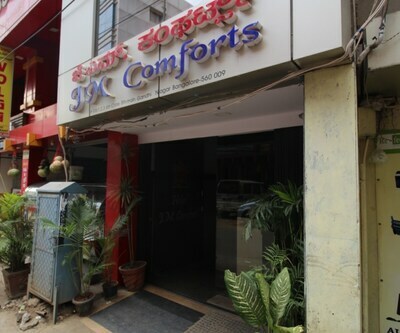 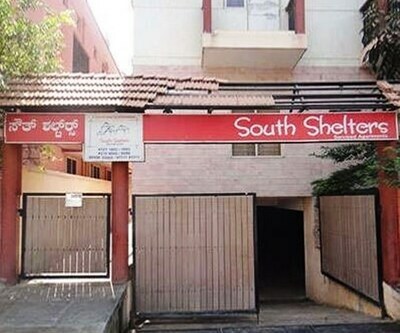 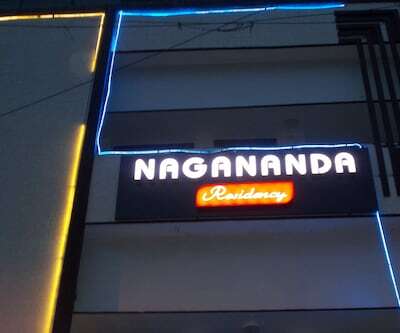 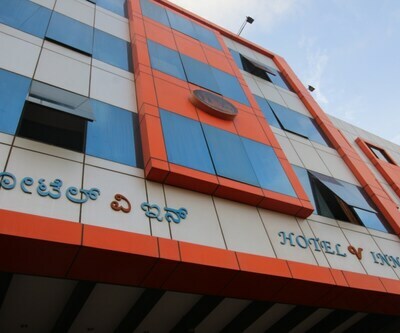 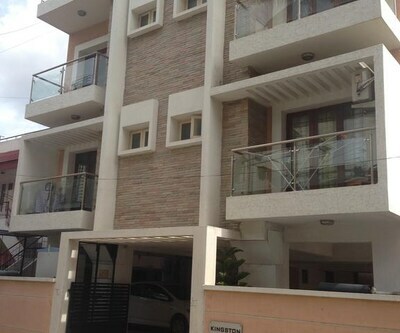 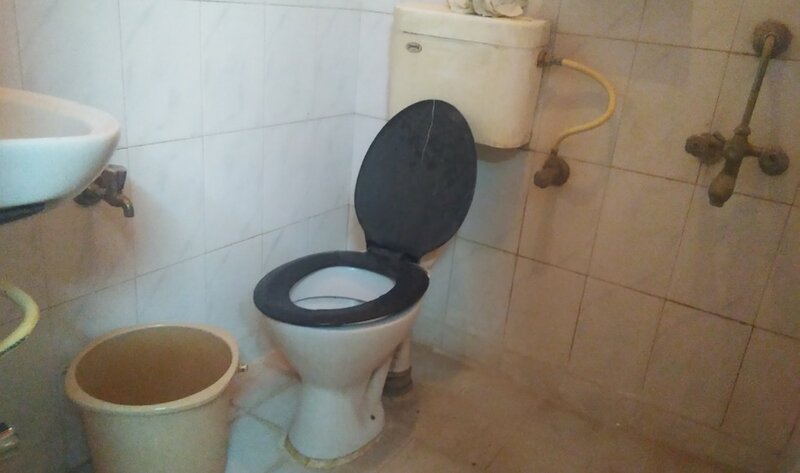 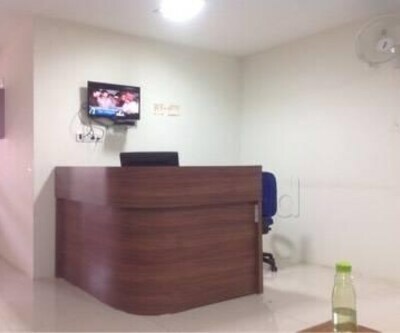 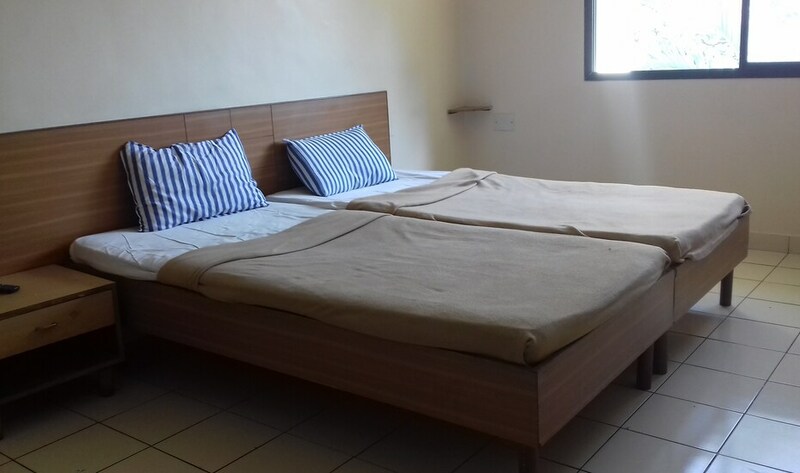 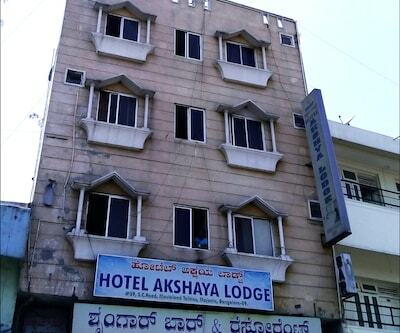 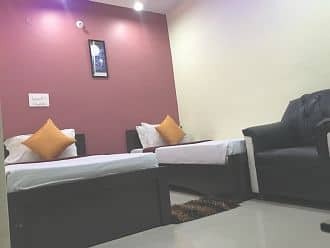 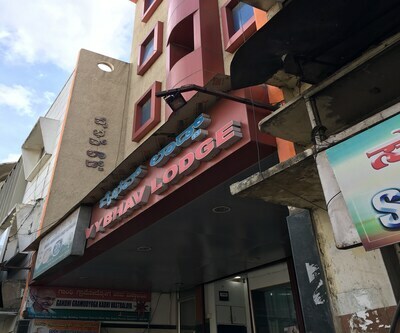 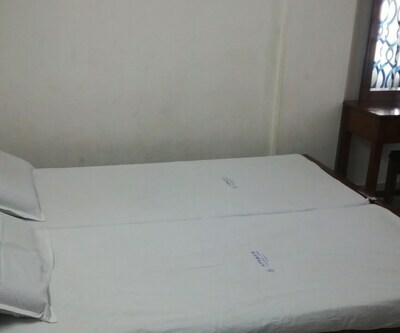 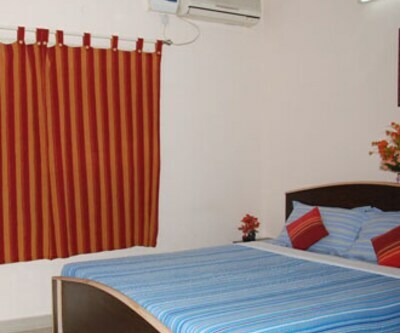 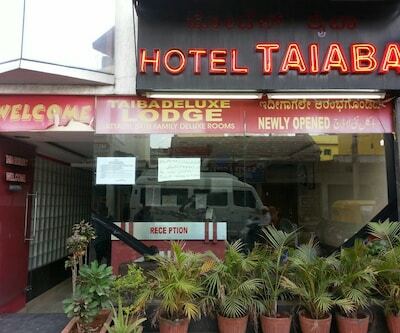 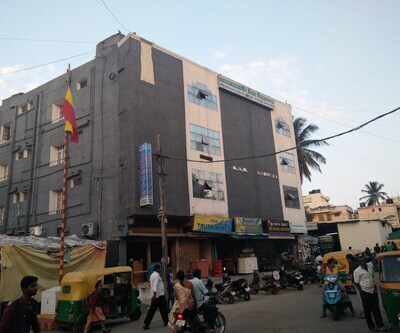 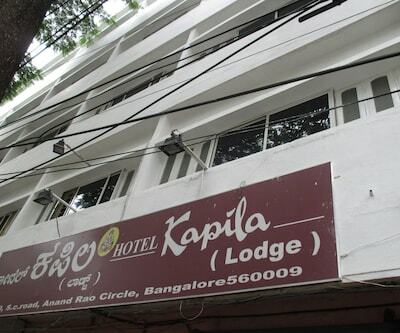 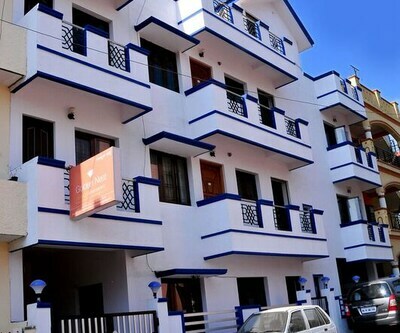 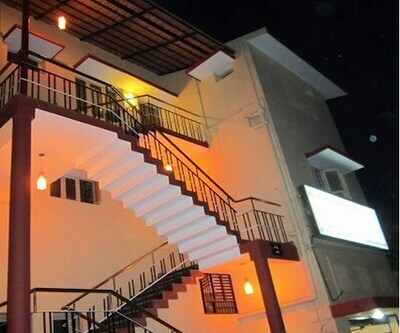 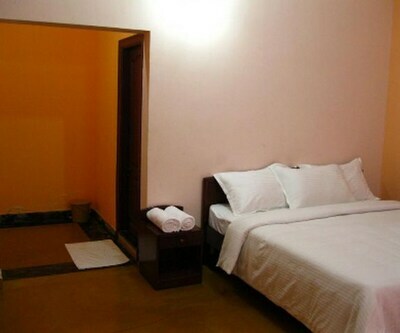 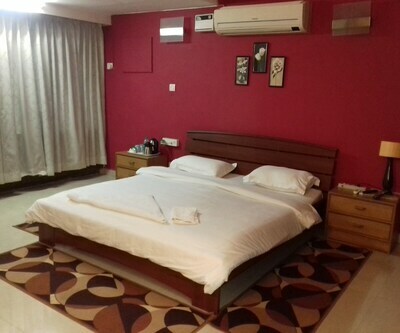 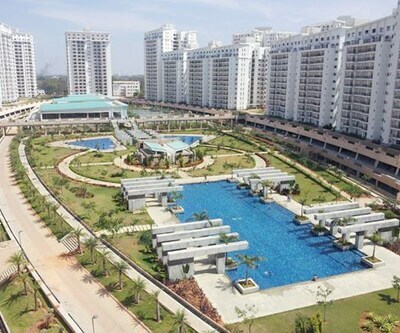 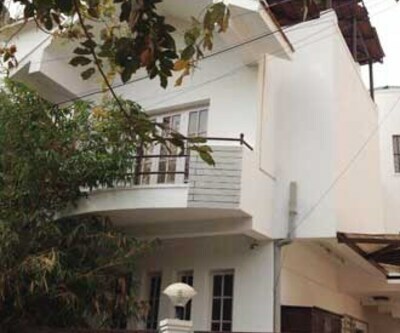 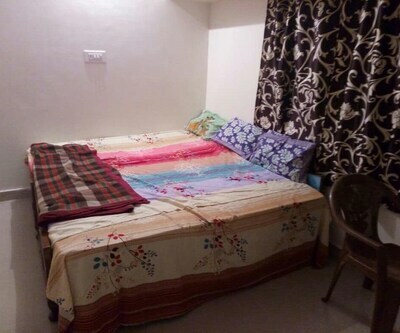 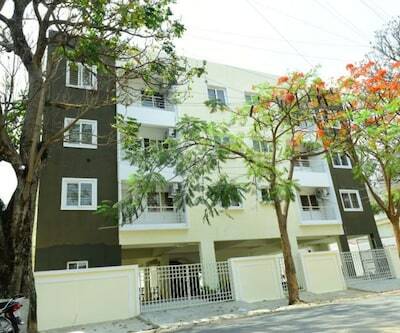 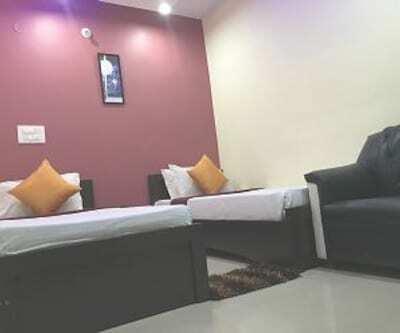 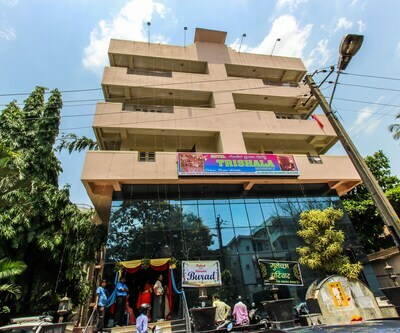 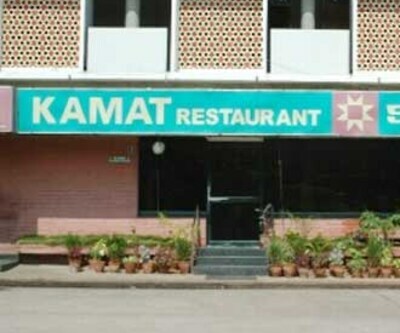 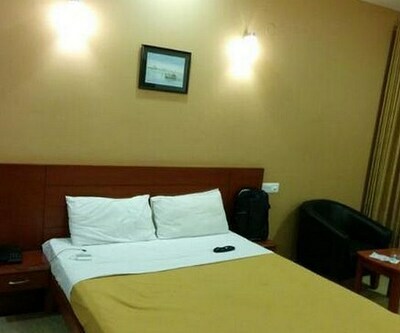 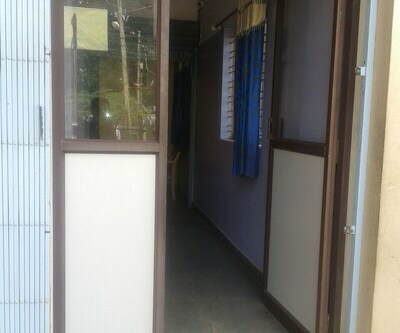 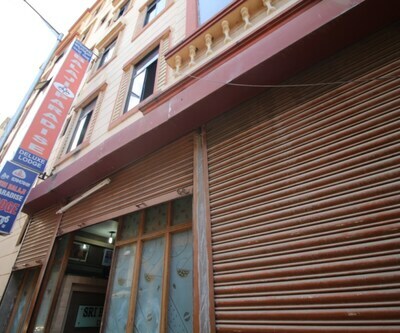 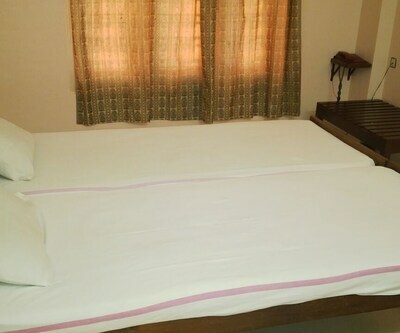 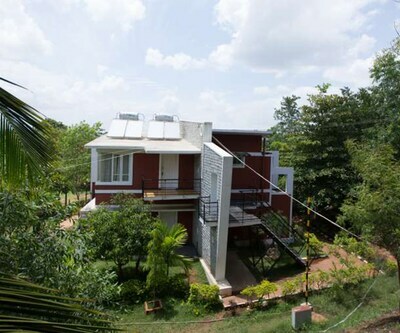 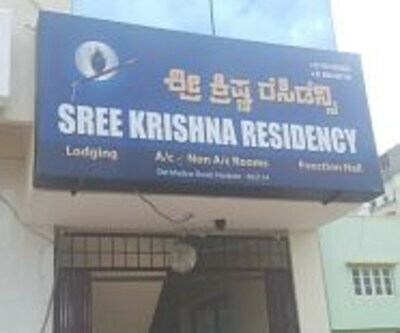 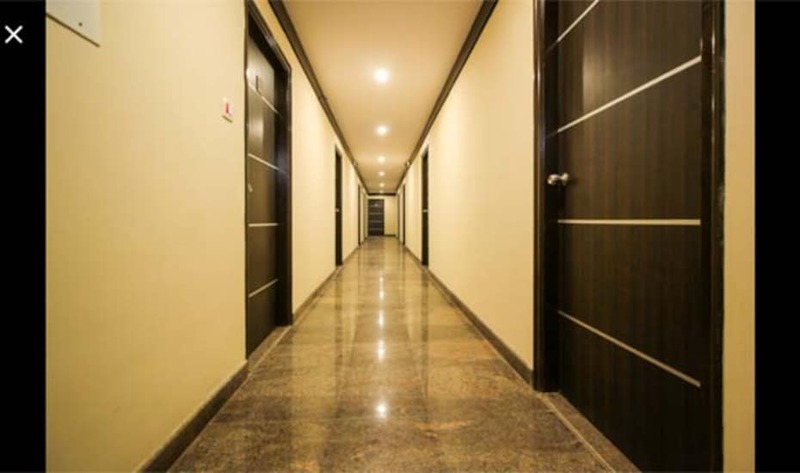 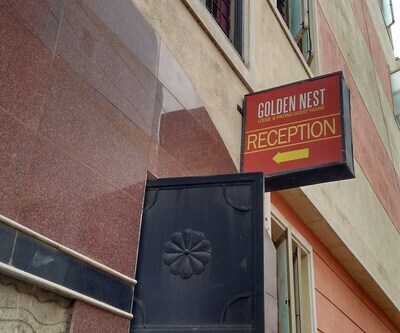 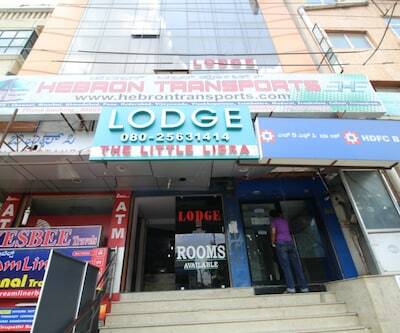 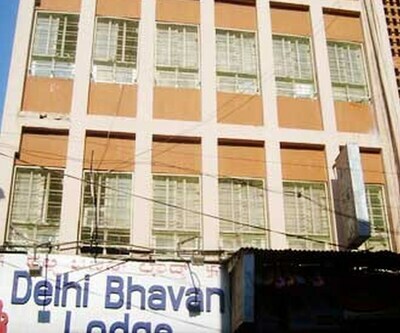 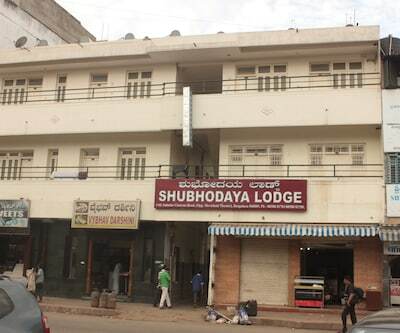 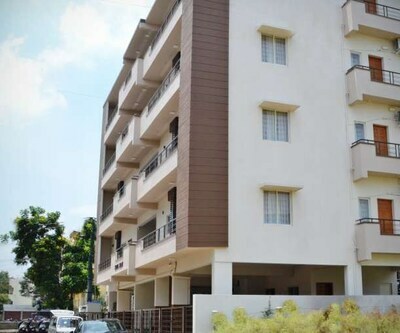 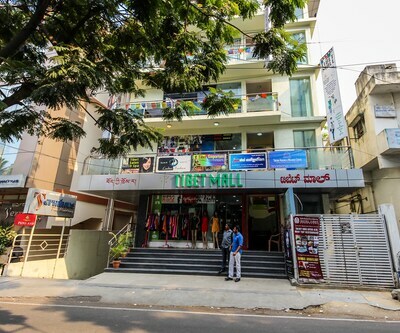 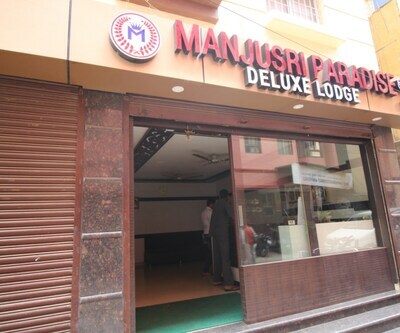 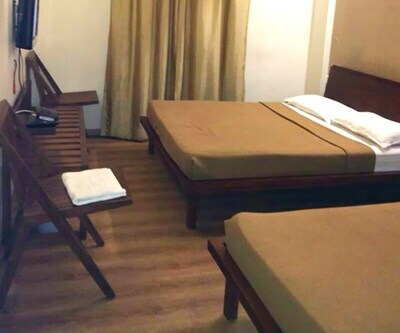 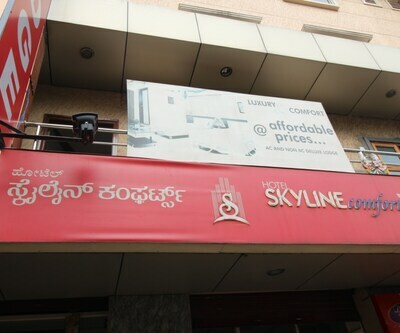 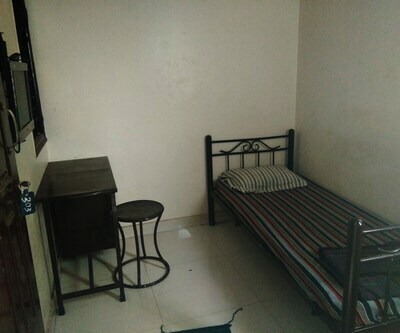 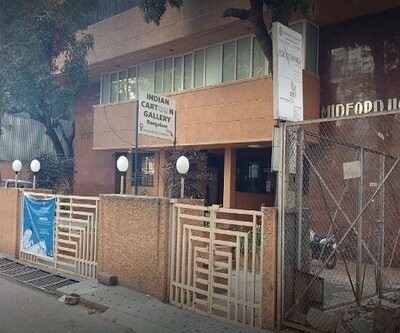 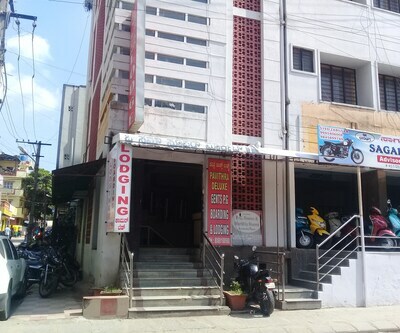 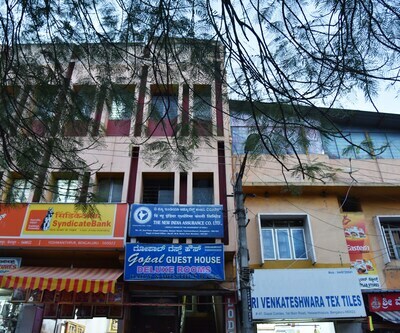 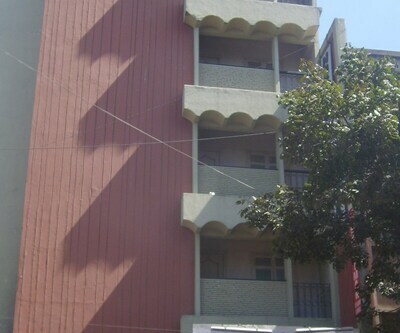 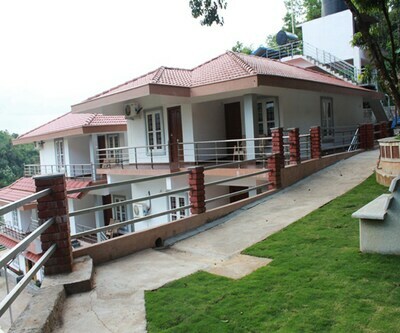 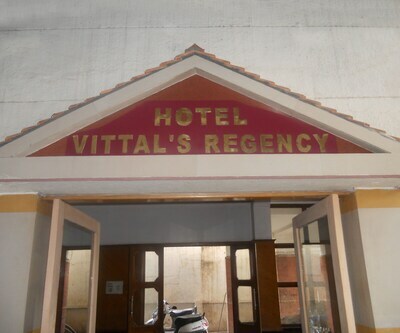 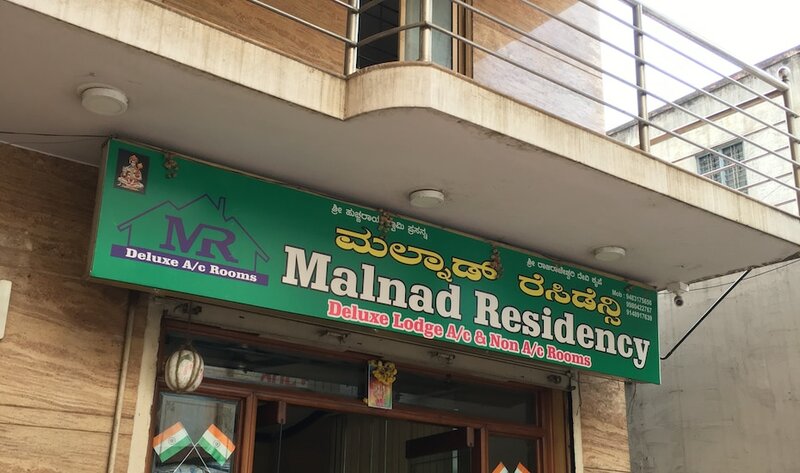 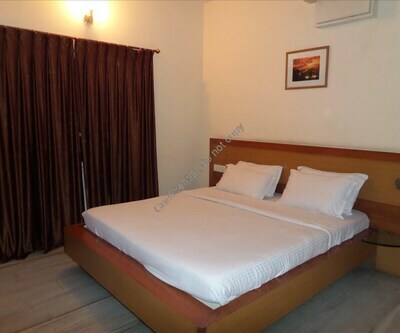 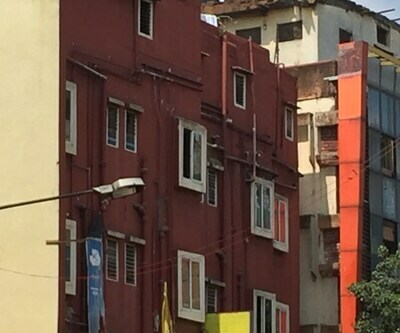 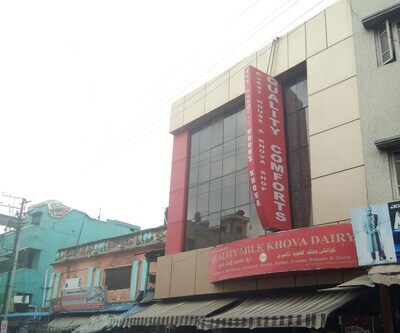 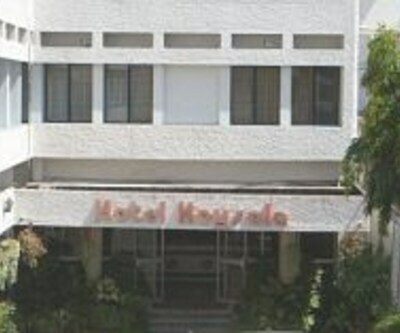 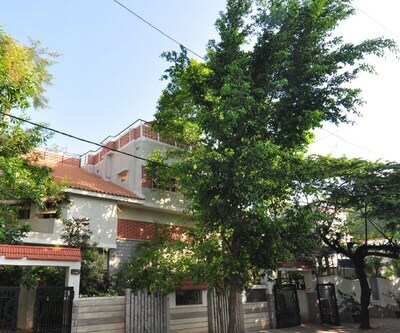 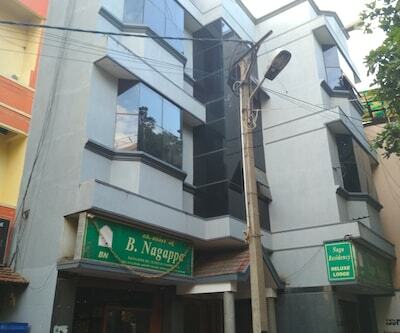 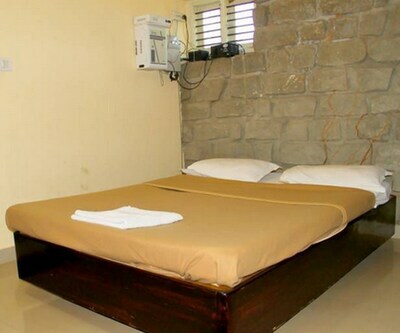 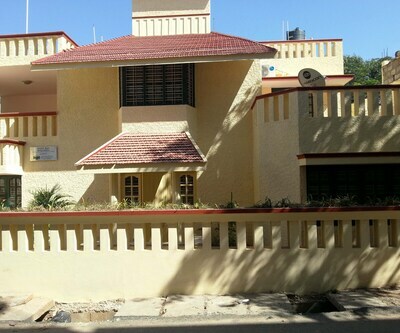 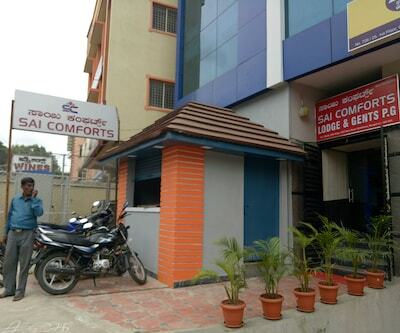 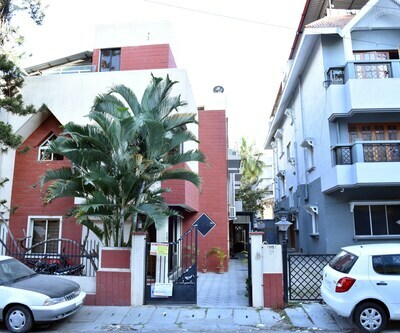 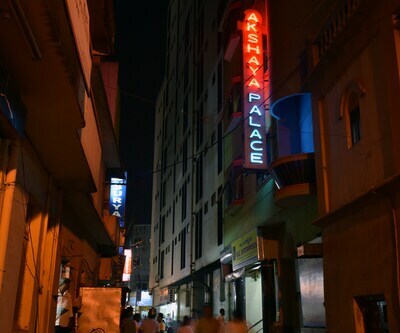 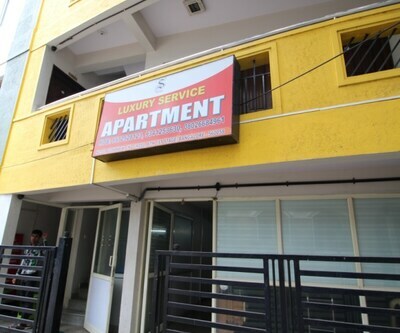 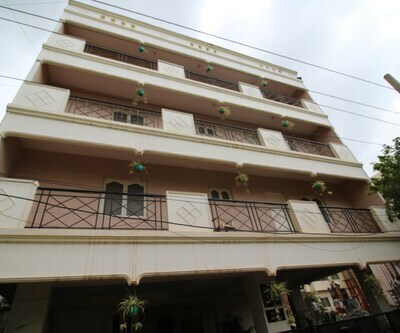 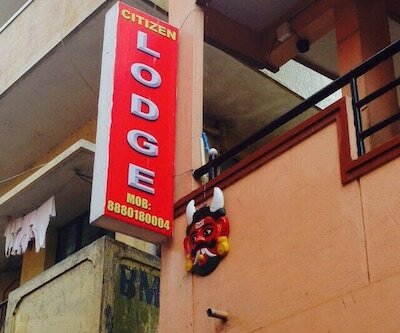 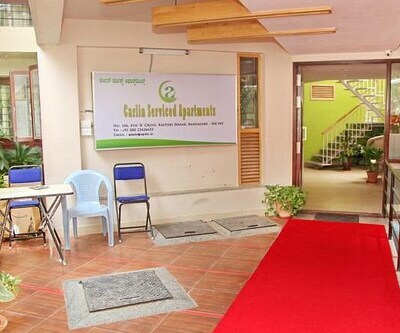 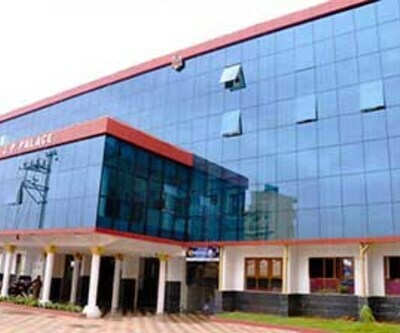 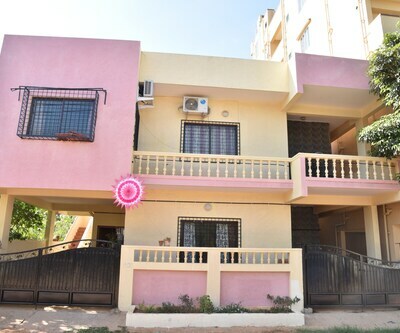 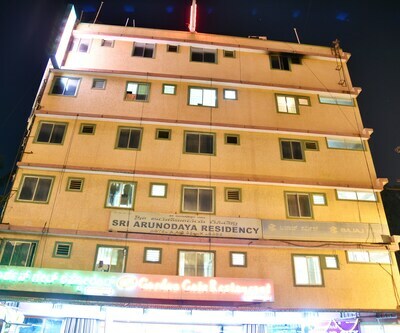 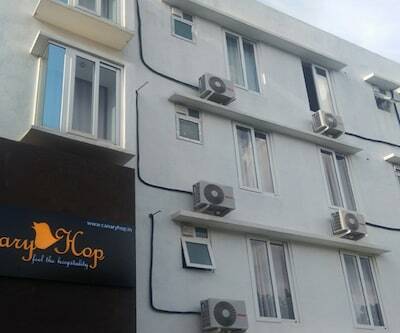 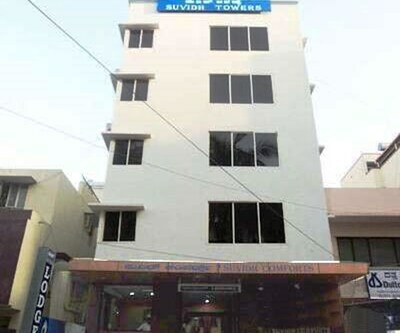 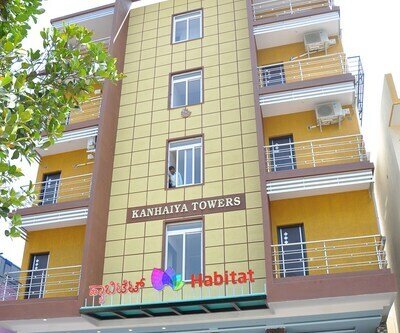 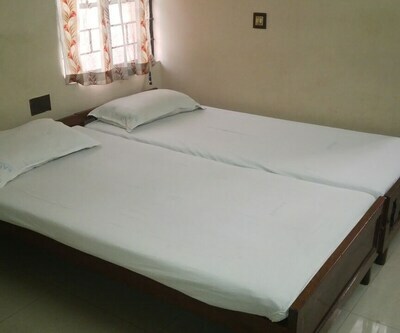 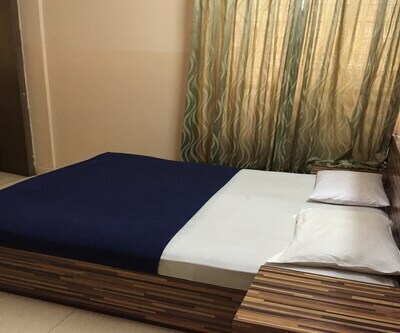 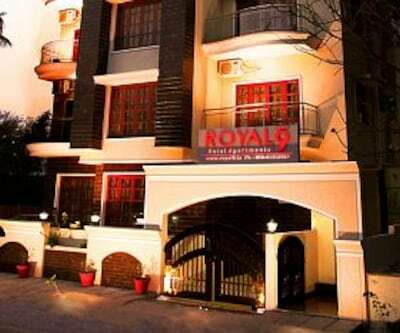 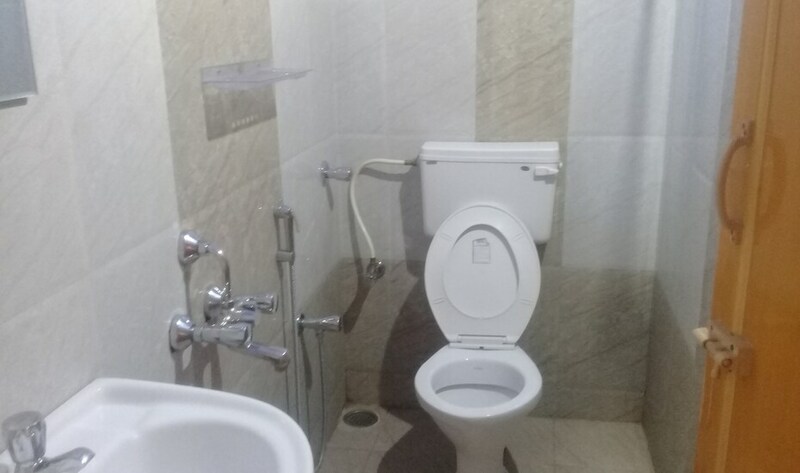 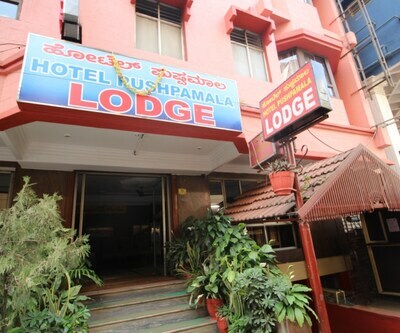 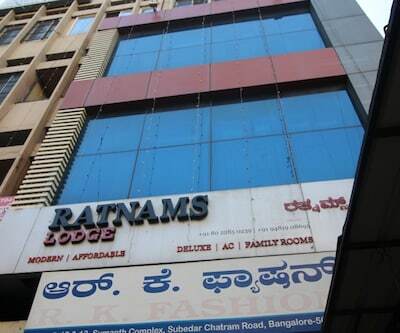 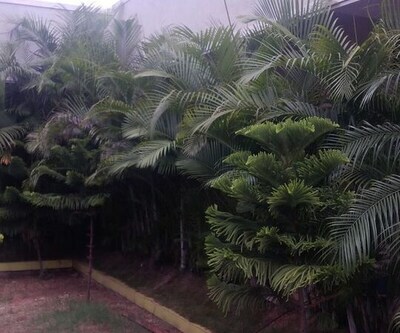 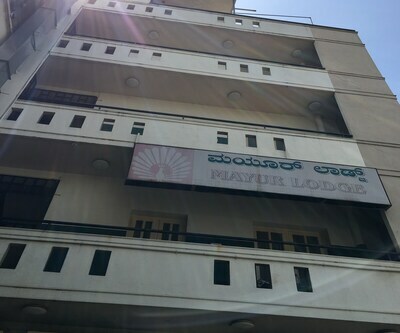 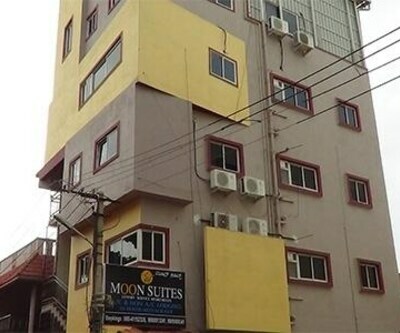 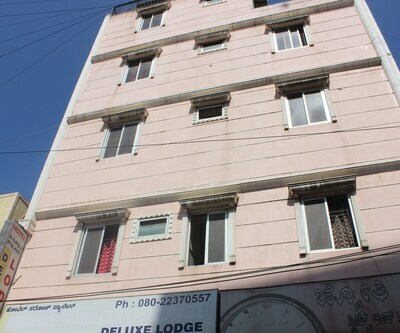 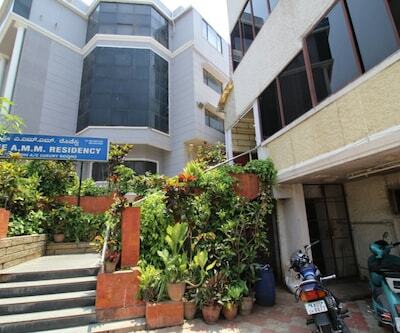 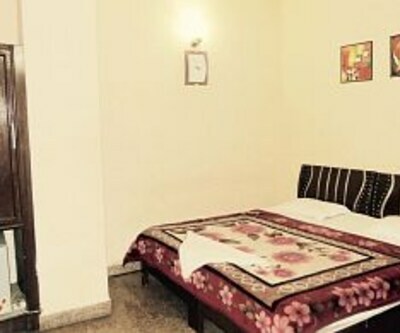 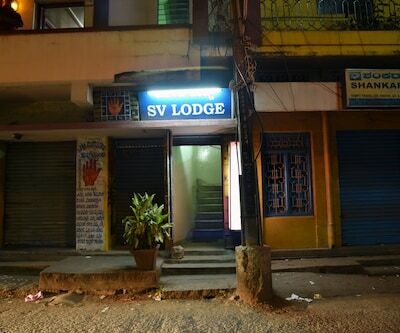 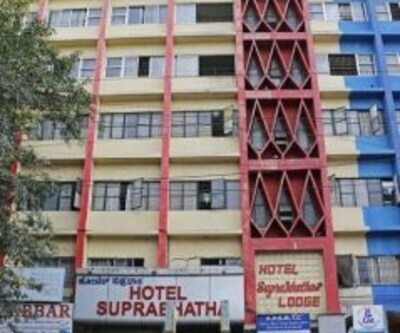 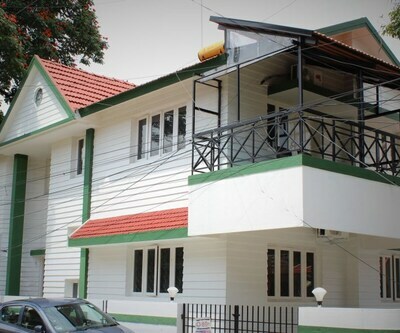 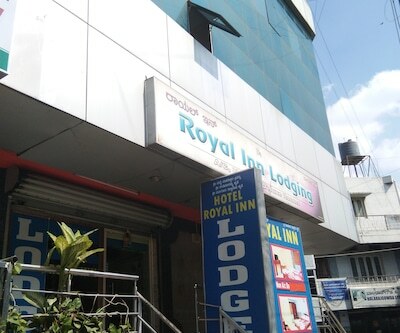 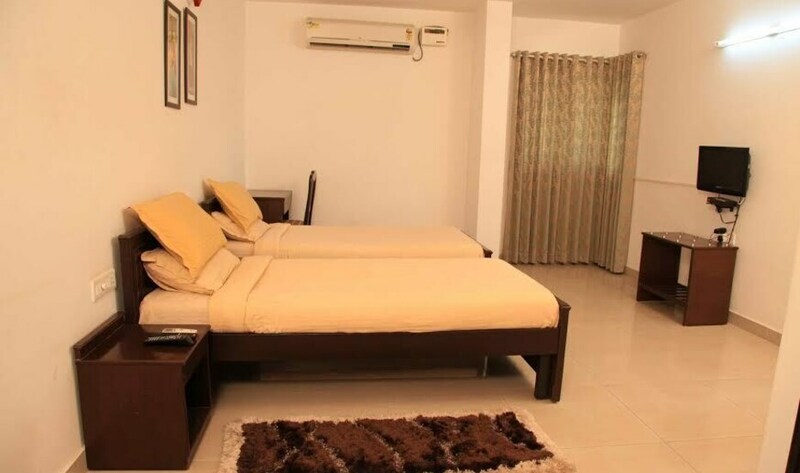 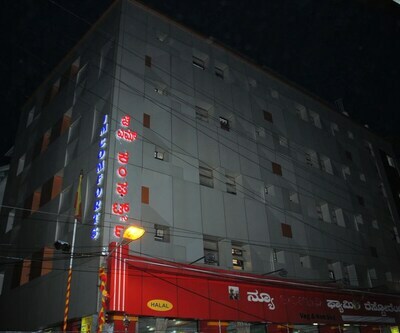 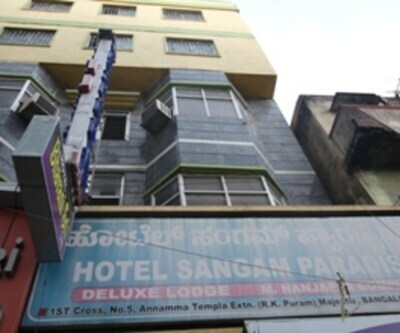 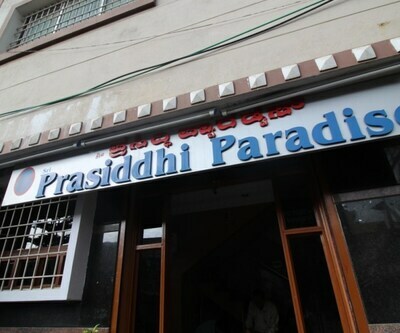 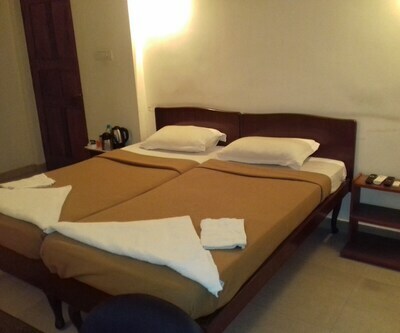 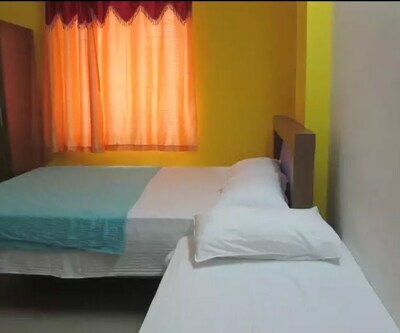 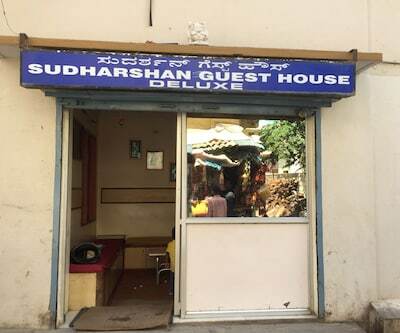 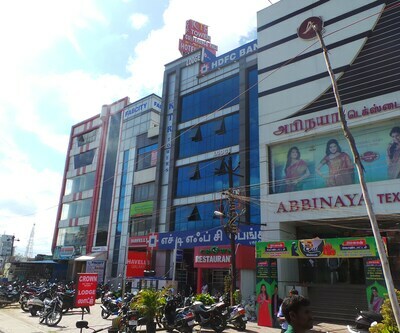 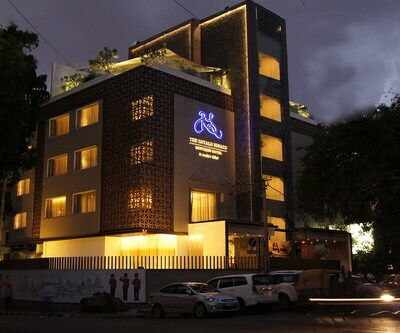 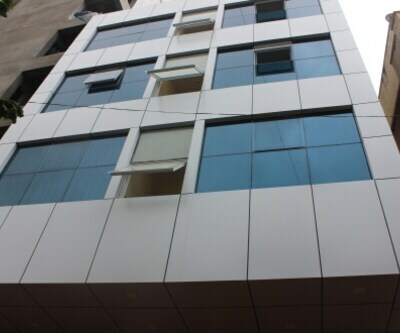 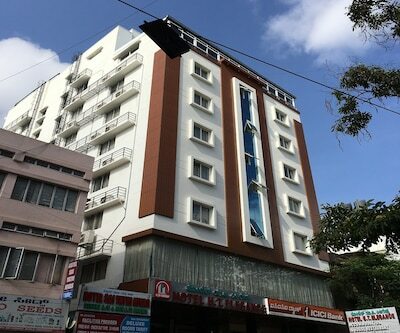 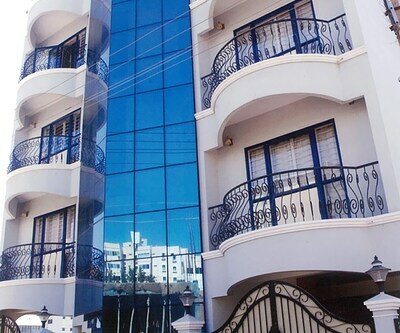 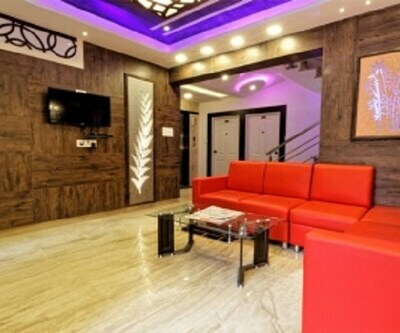 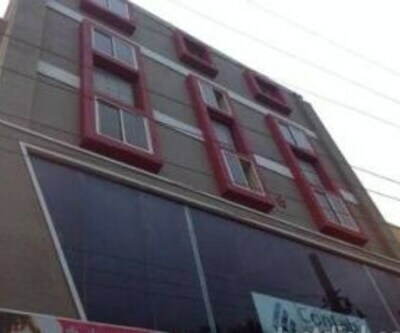 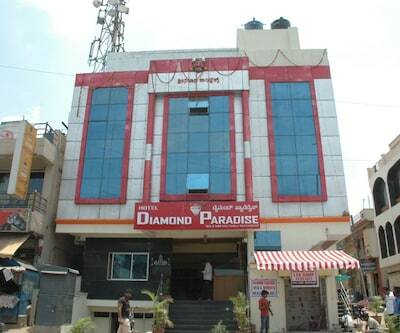 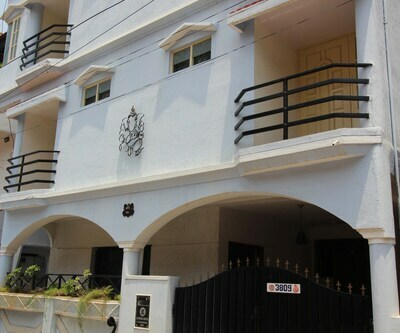 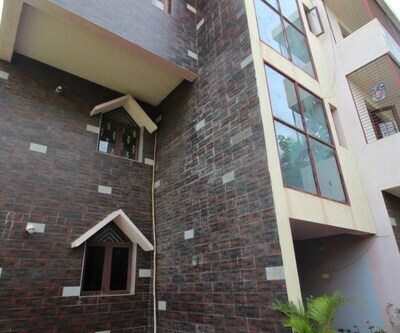 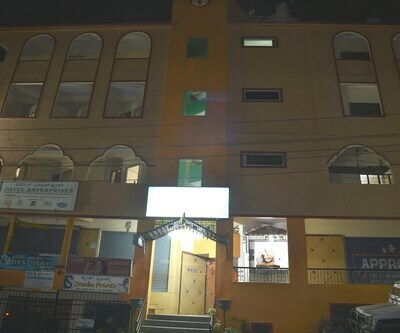 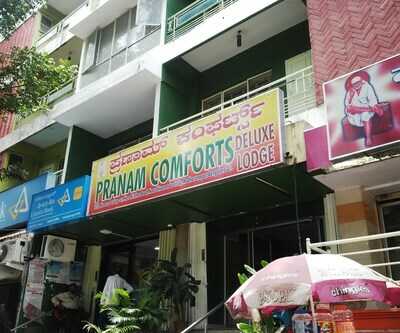 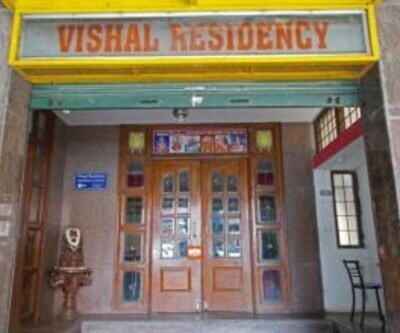 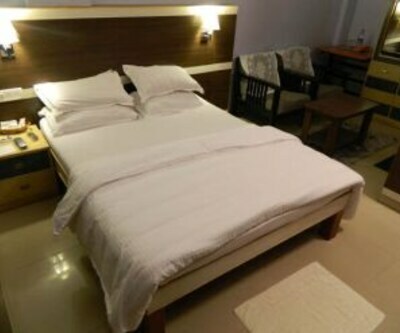 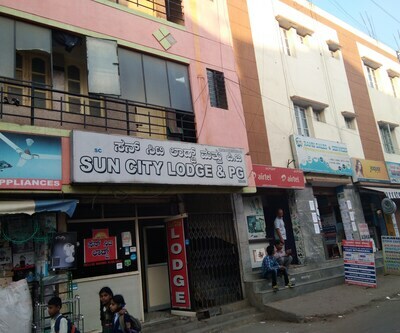 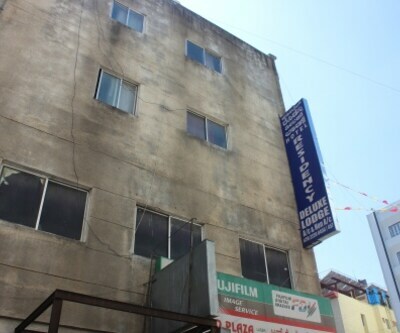 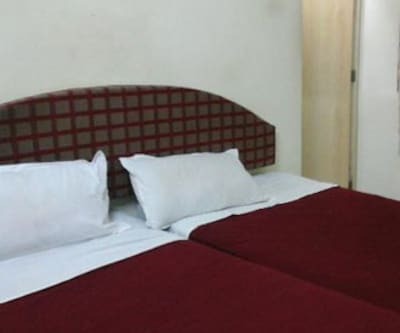 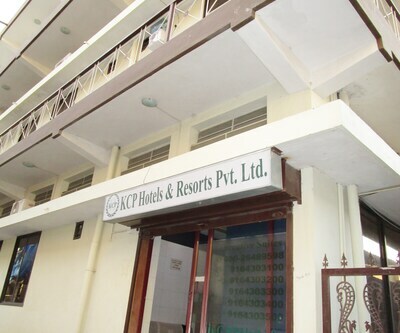 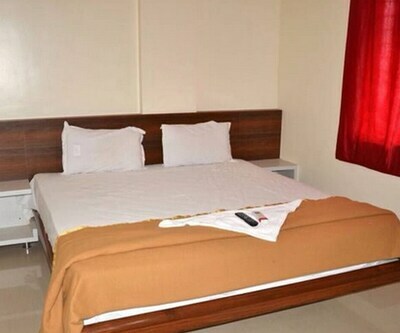 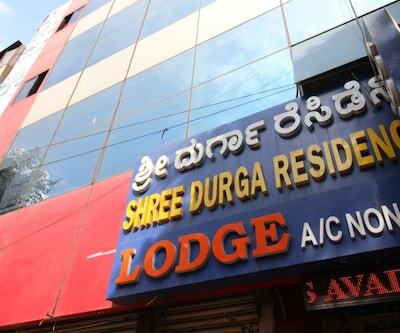 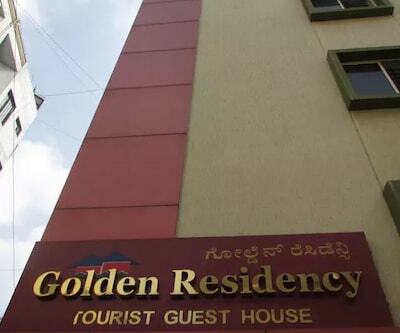 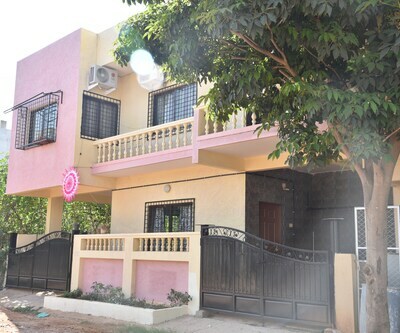 This hotel can be reached through KSRTC Peenya Satellite Bus Stand (2 km) and Iskcon Temple (7 km).This property in Bangalore accommodates 50 air-conditioned rooms with attached bathroom. 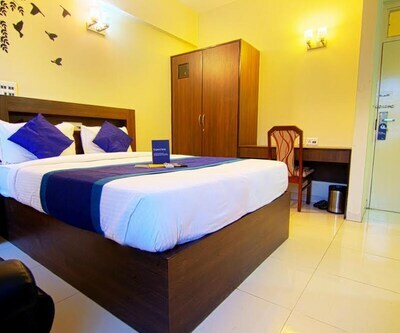 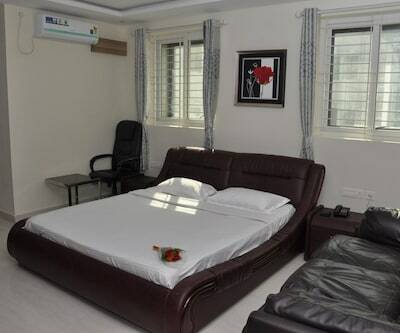 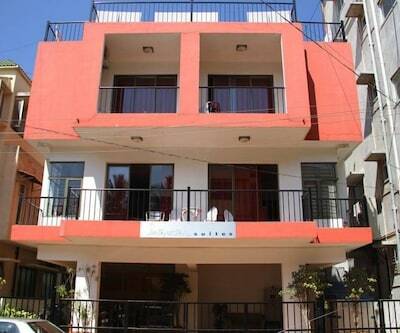 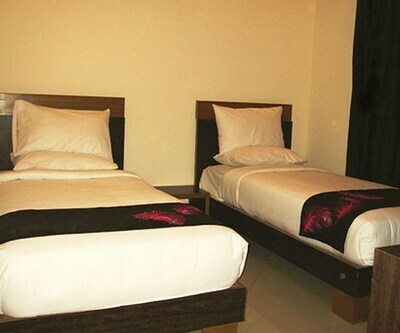 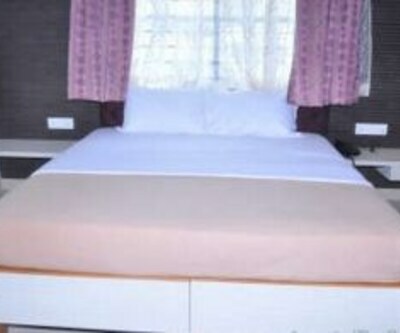 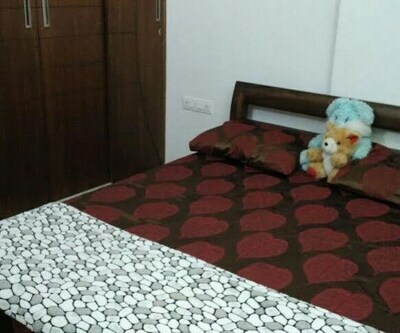 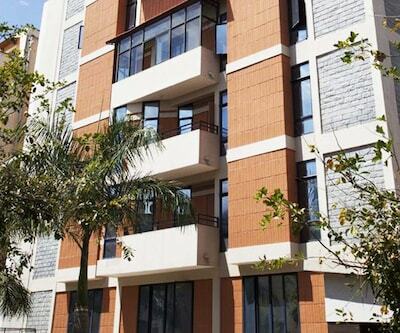 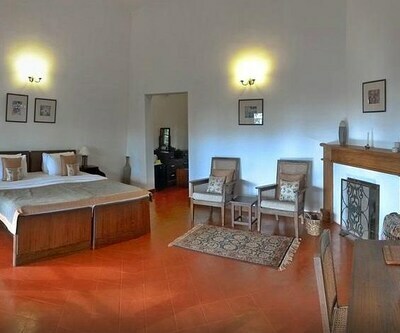 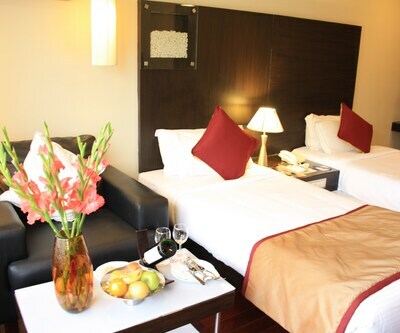 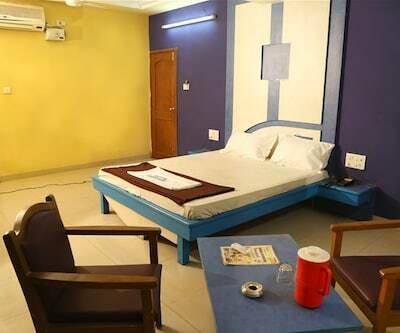 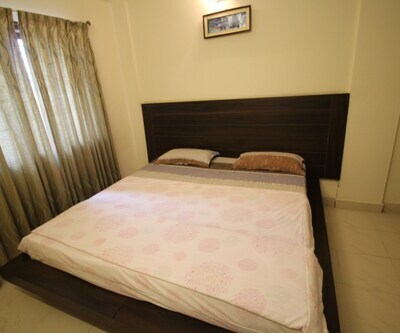 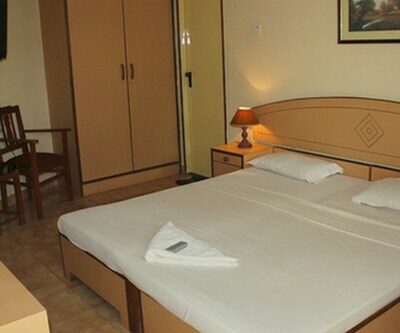 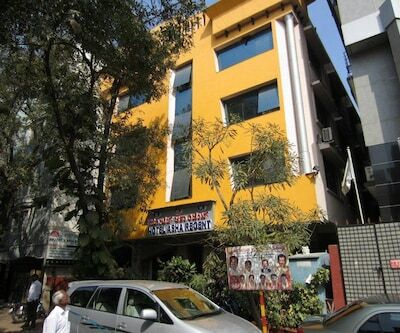 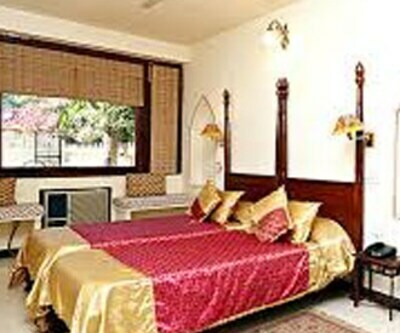 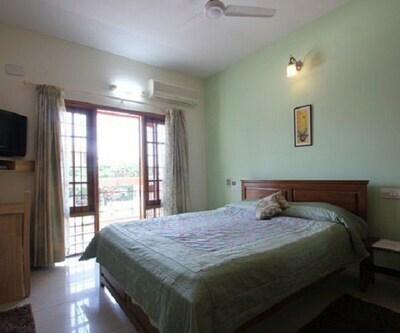 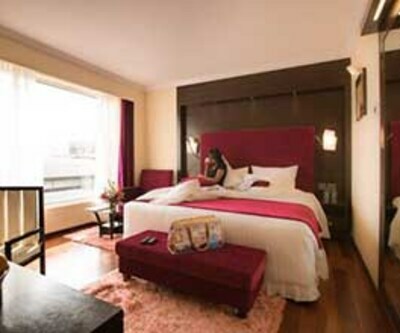 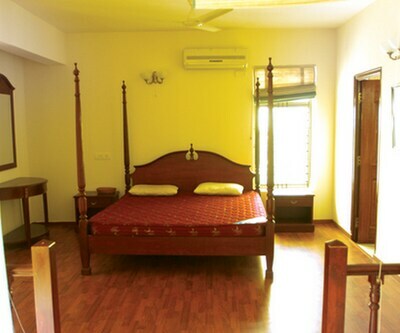 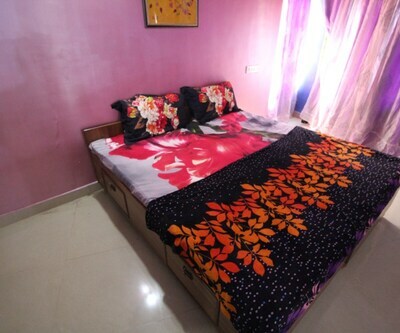 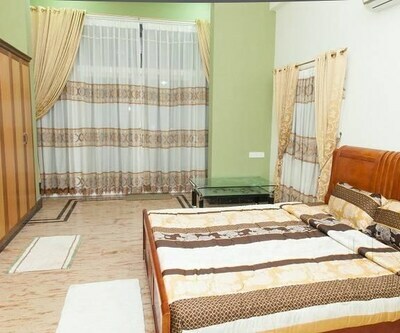 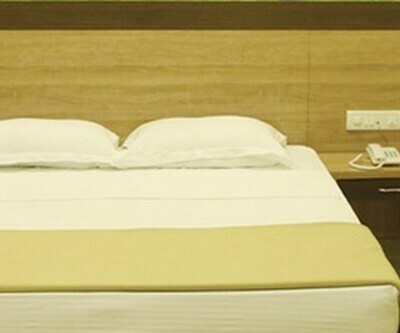 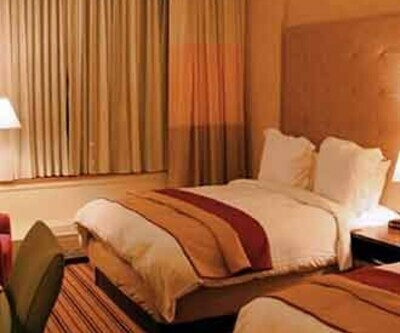 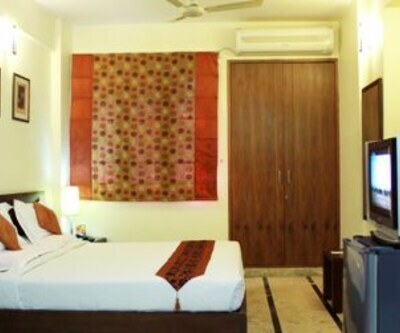 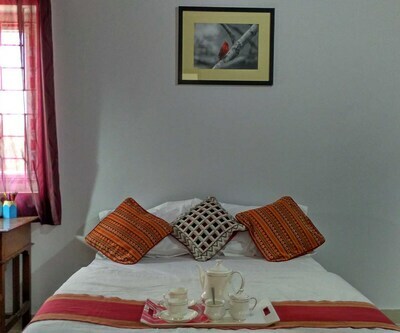 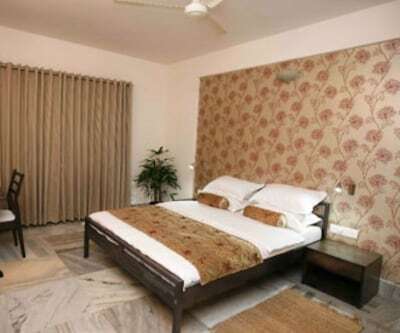 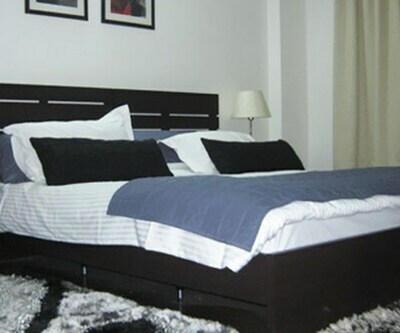 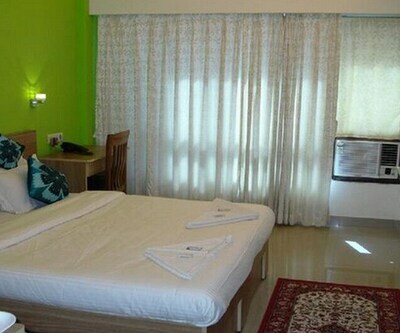 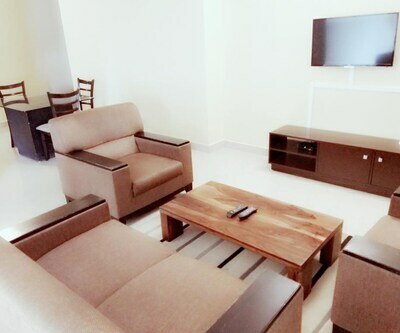 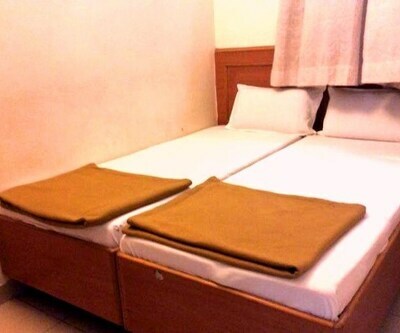 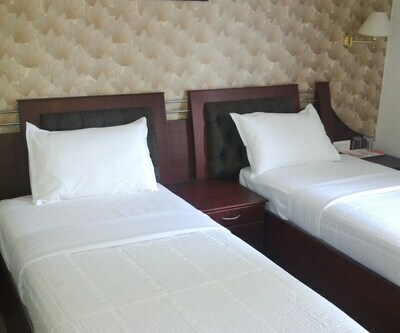 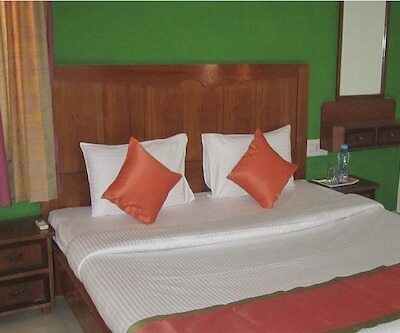 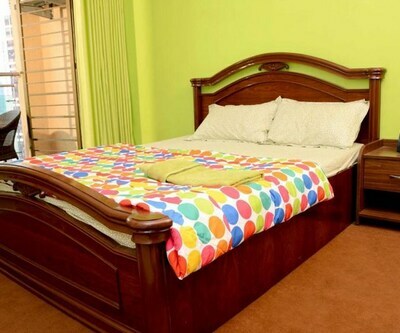 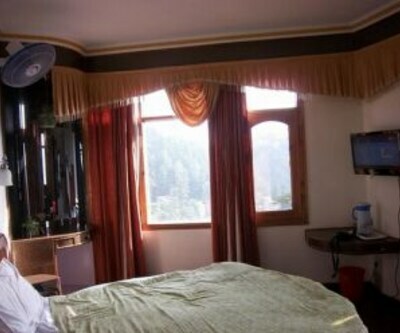 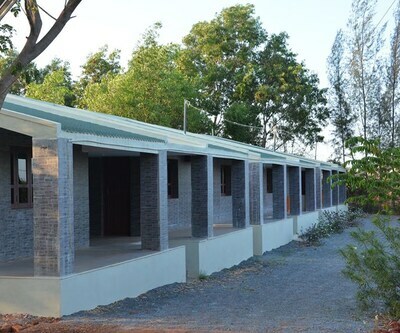 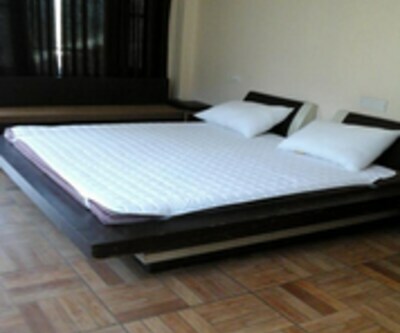 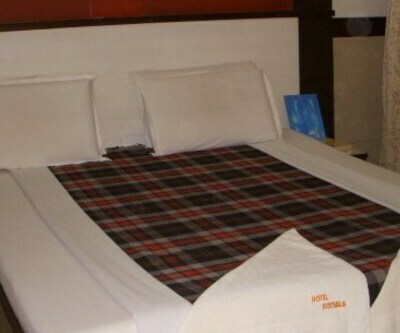 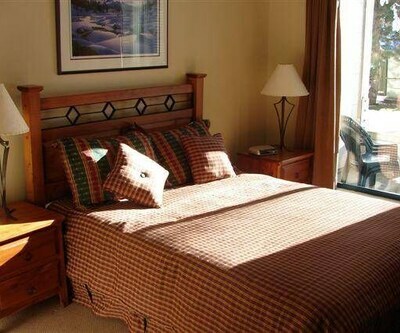 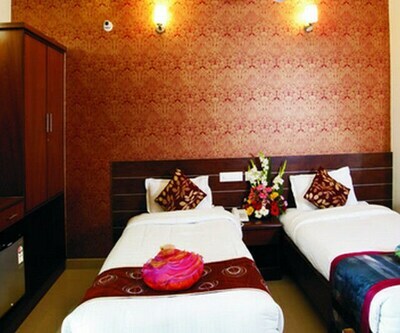 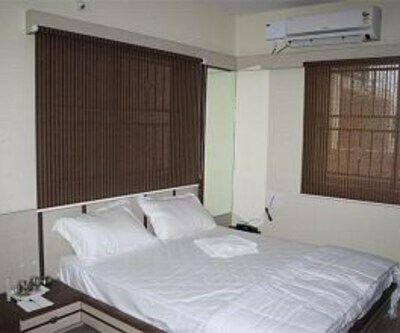 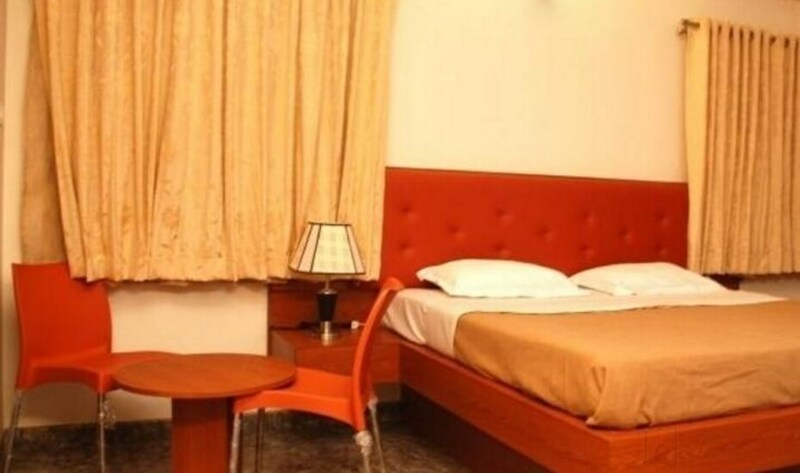 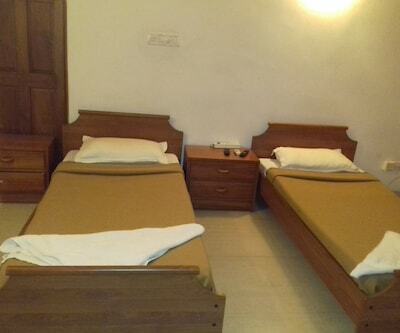 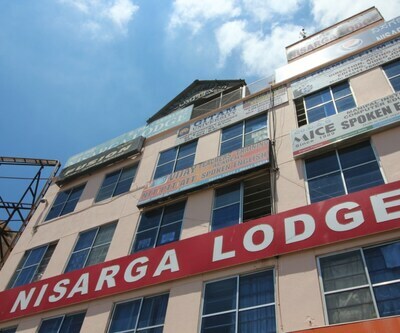 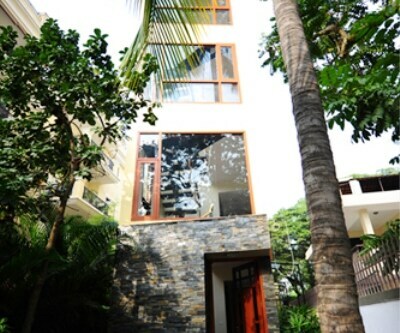 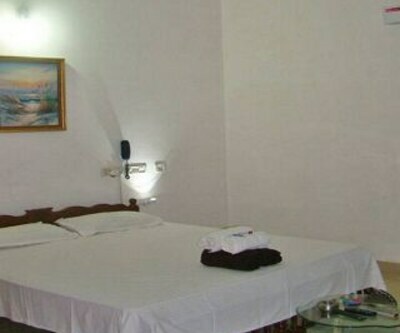 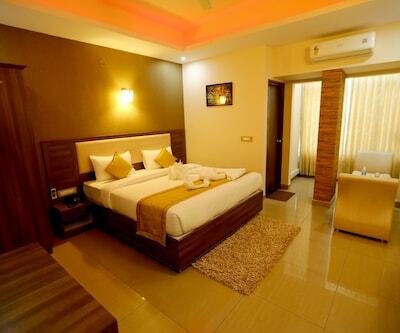 The rooms are equipped with amenities like television, newspaper and coffee maker.